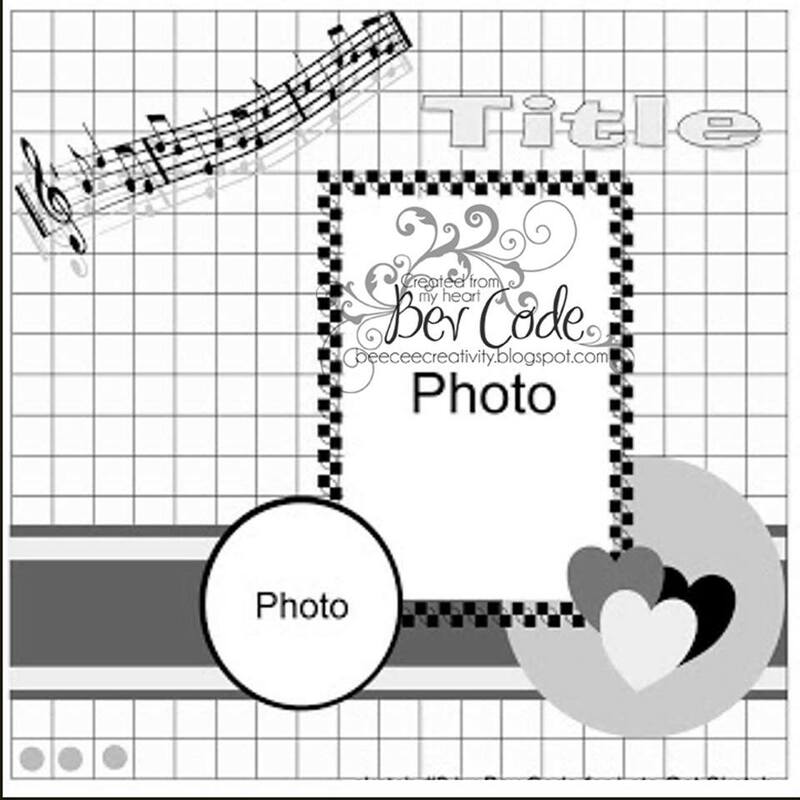 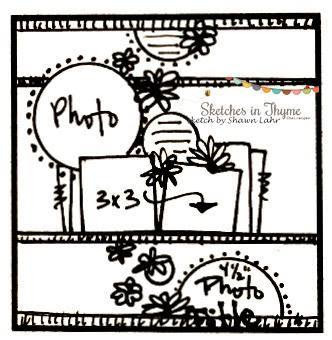 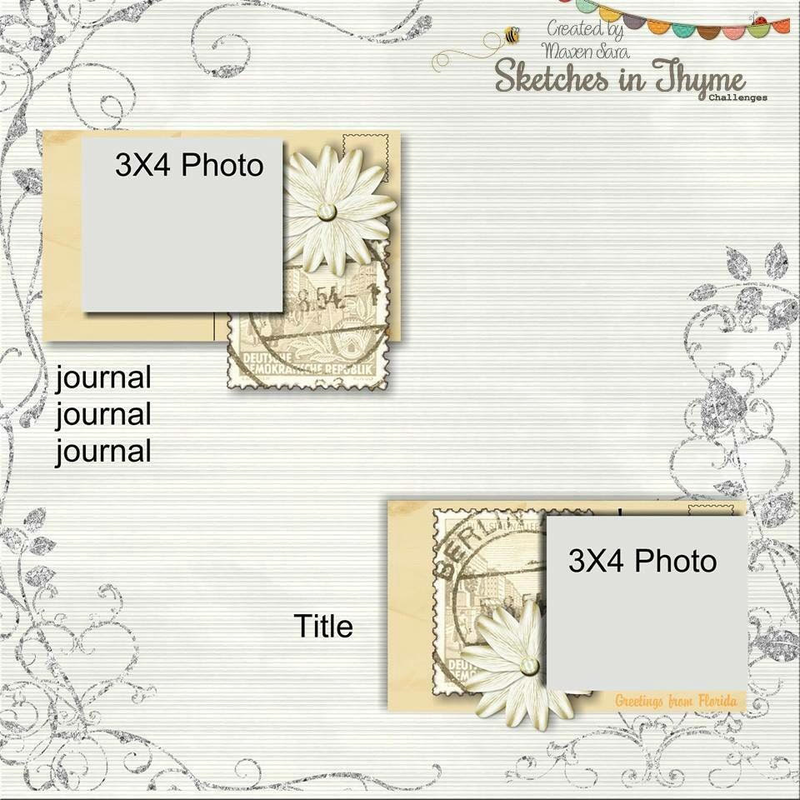 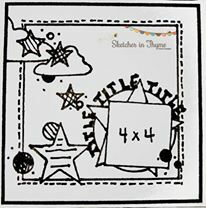 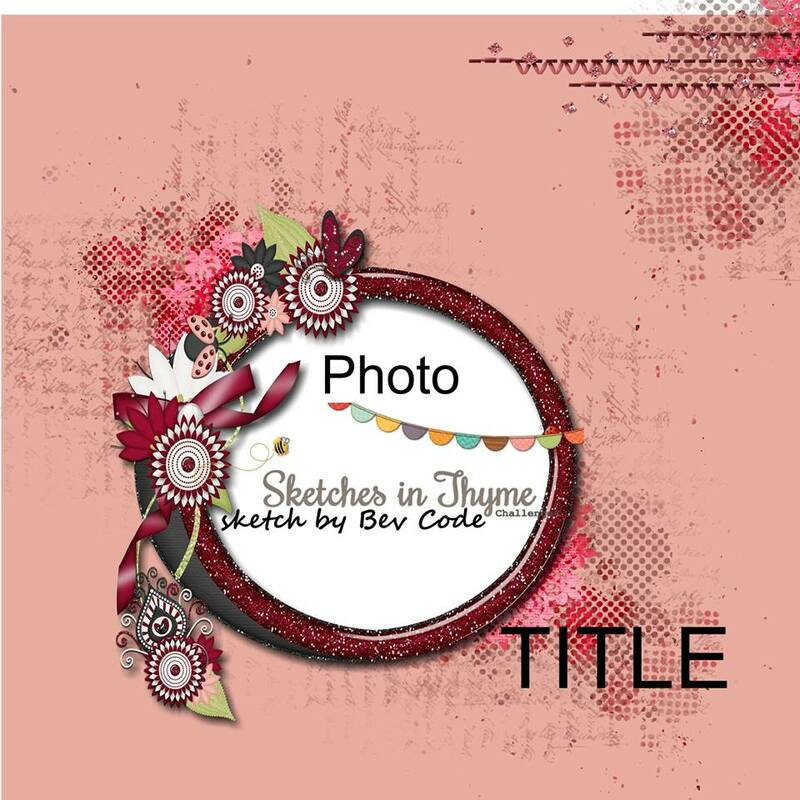 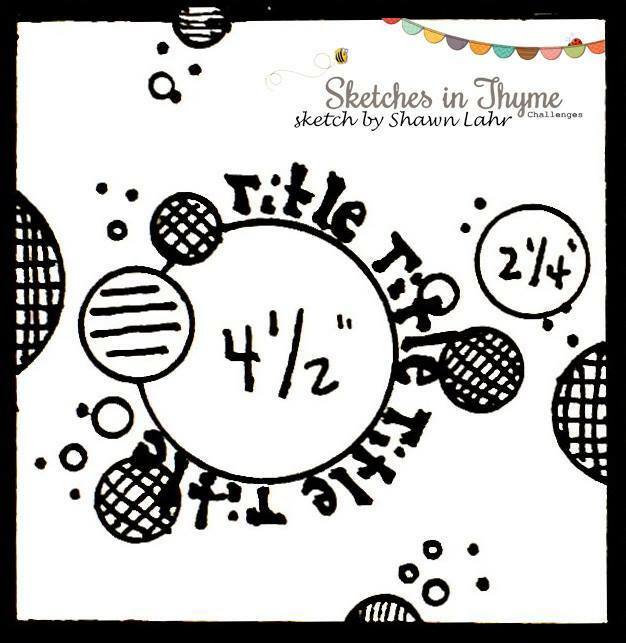 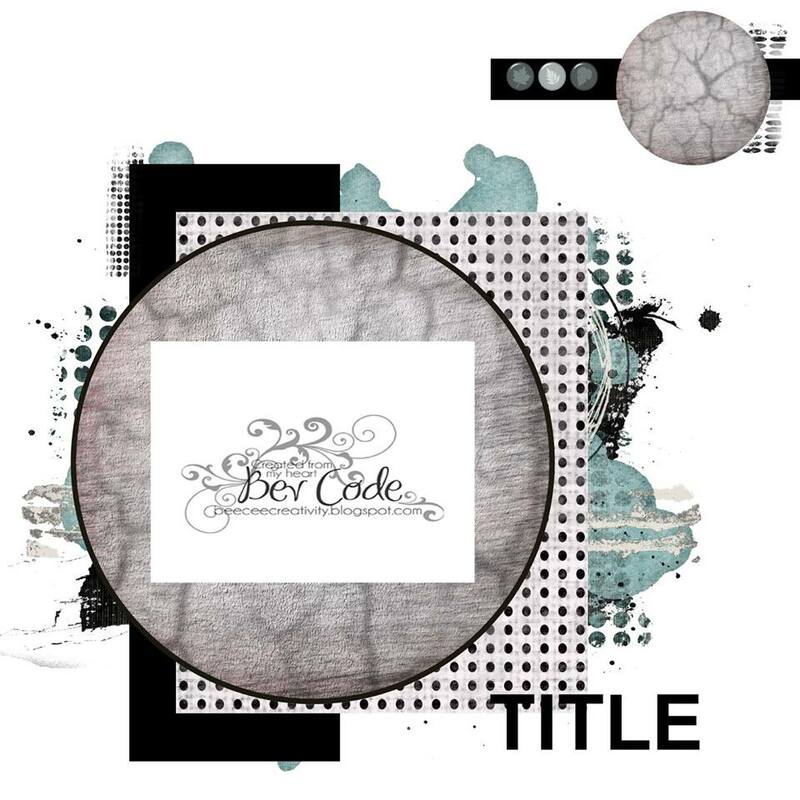 Welcome to day 3 of this super amazing sketch by our one and only, Bev Code, sketch # 141! 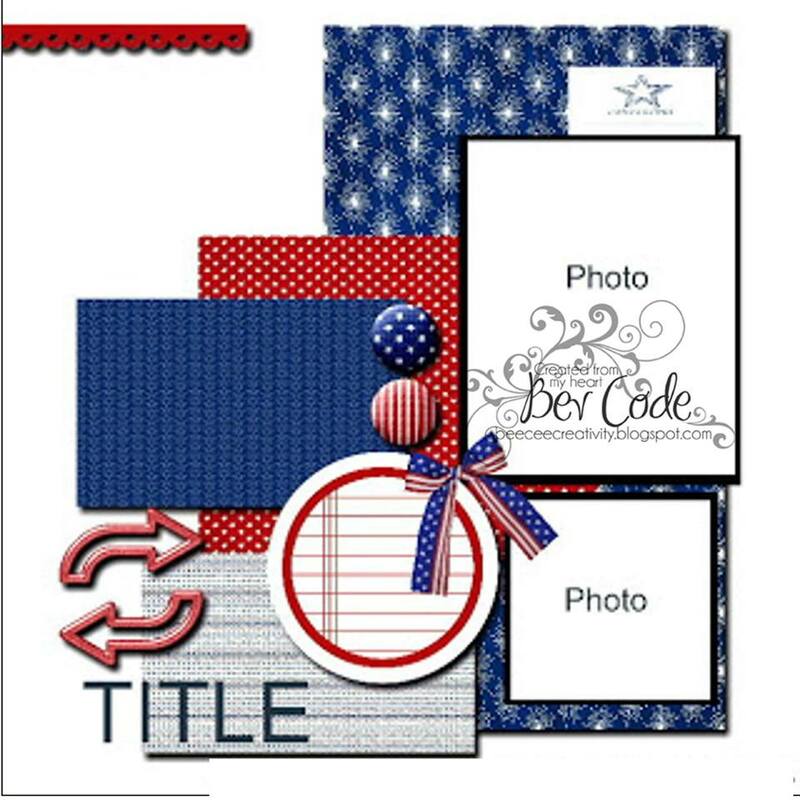 Our next reveal is by Anne. 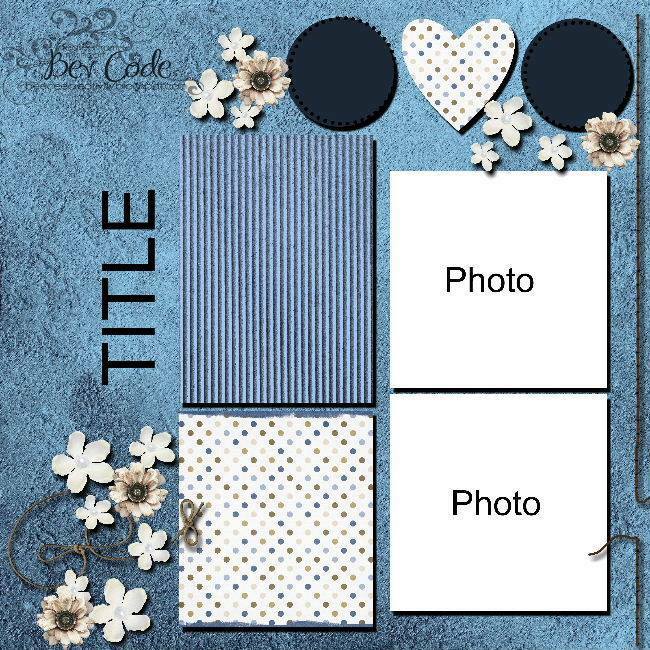 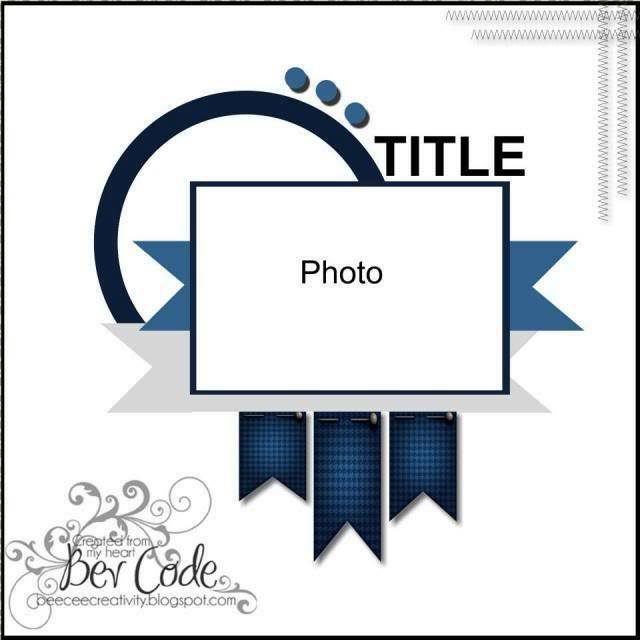 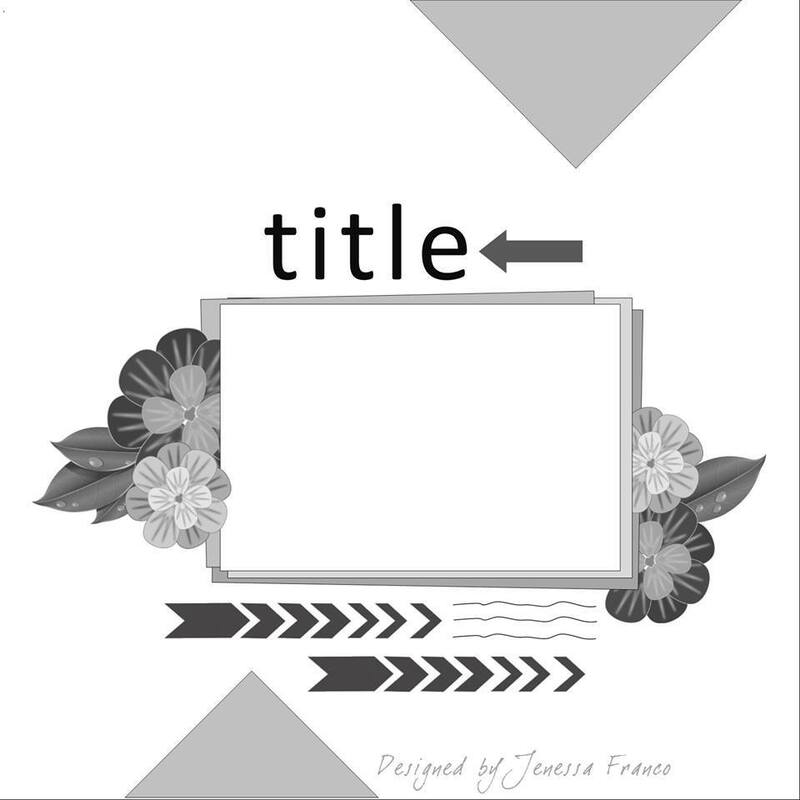 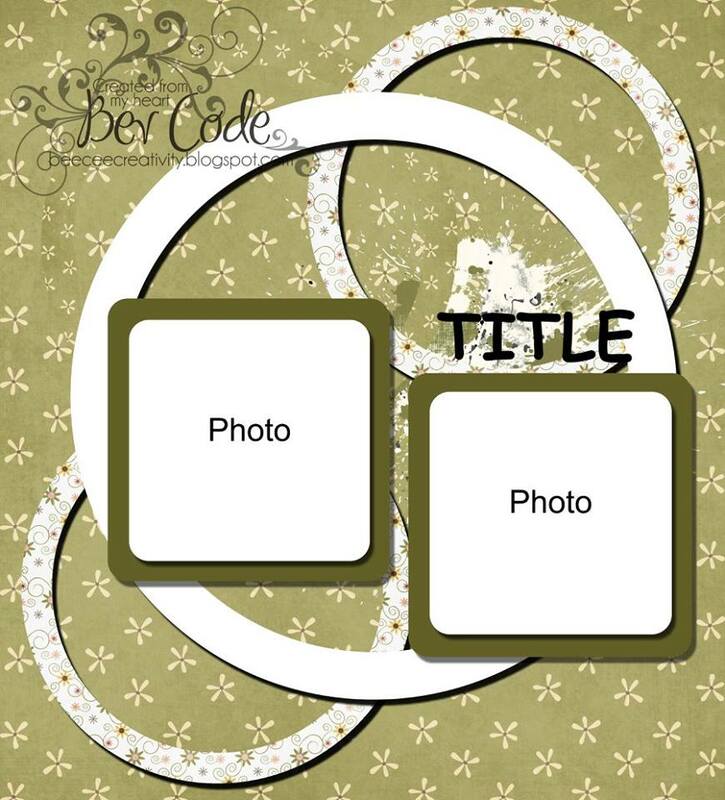 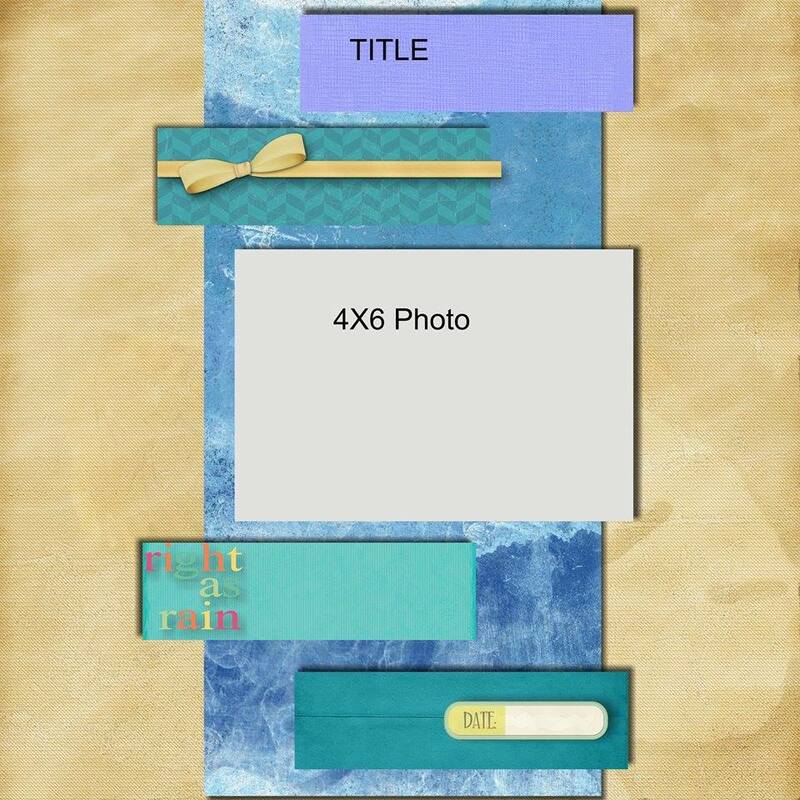 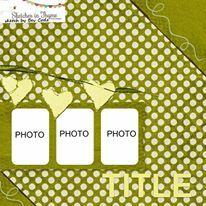 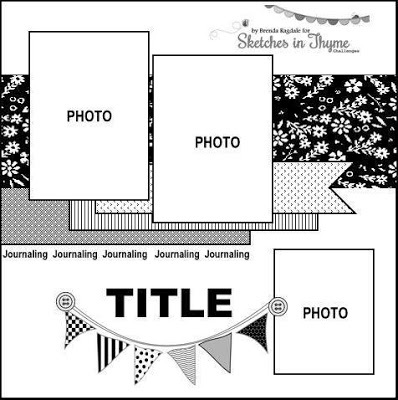 She has created such a fun layout for her little baby! 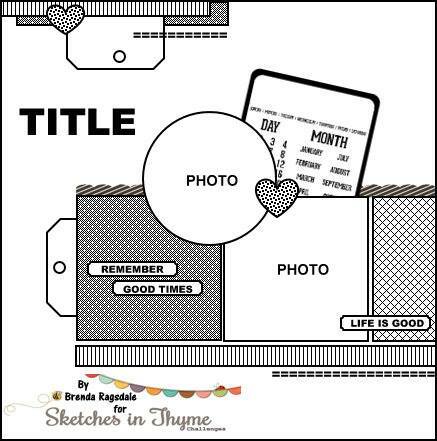 Doggie layouts are especially awesome to me! 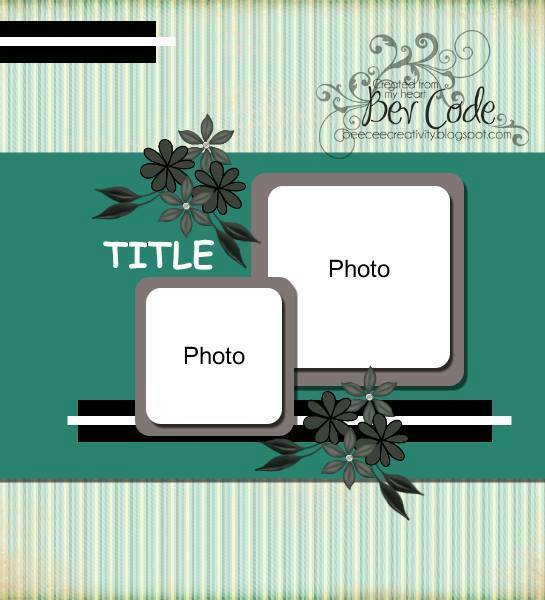 This color scheme is just fabulous together. 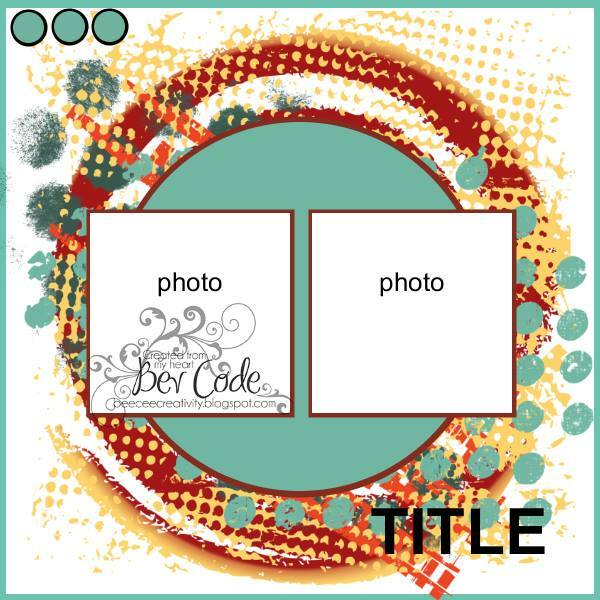 If you haven't used a fun color palette lately, now is the time! 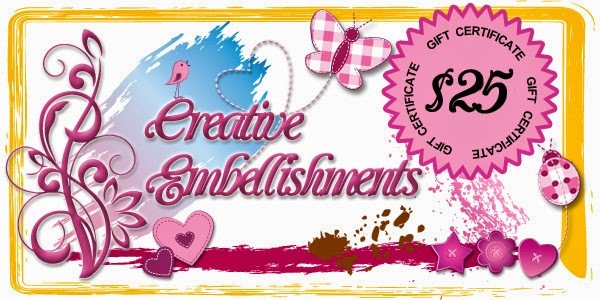 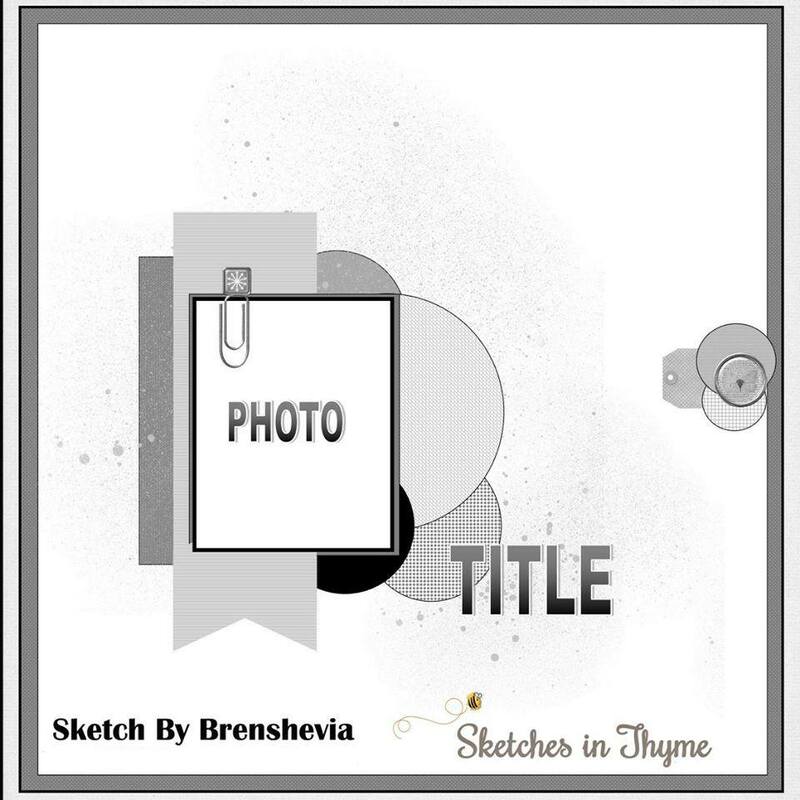 Feel free to interpret the sketch to suit your own style and creative abilities!!! 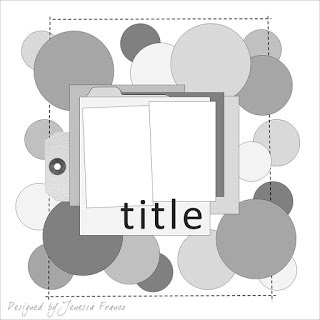 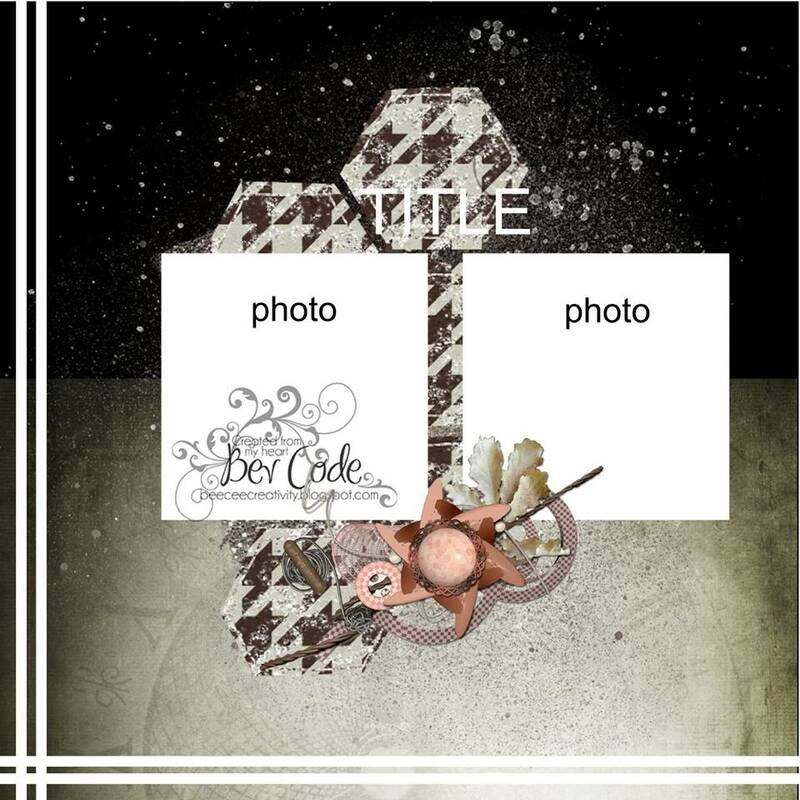 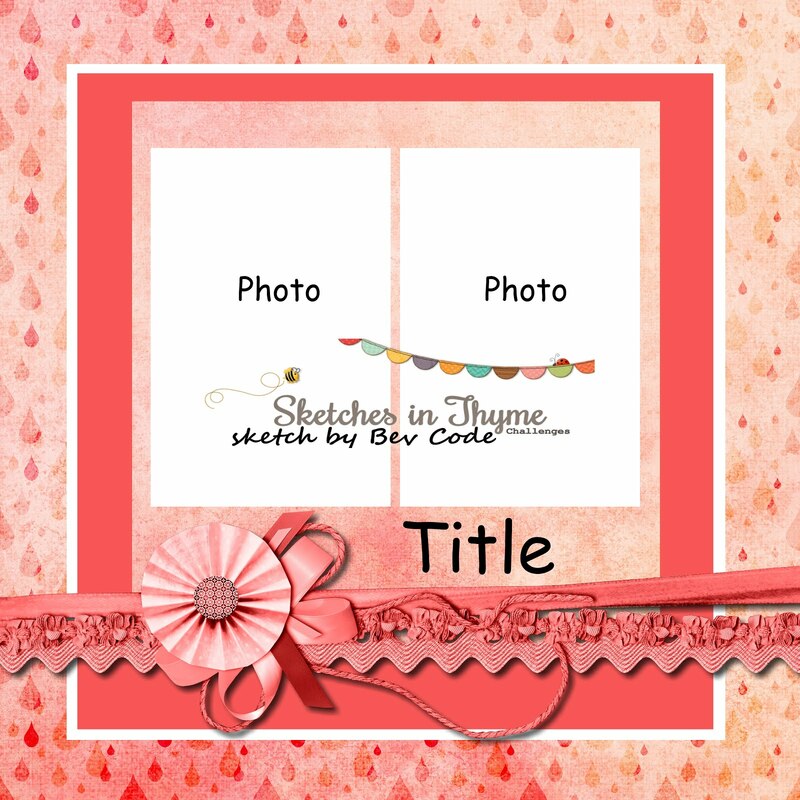 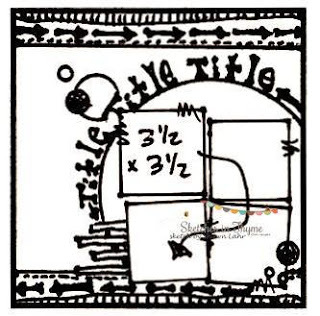 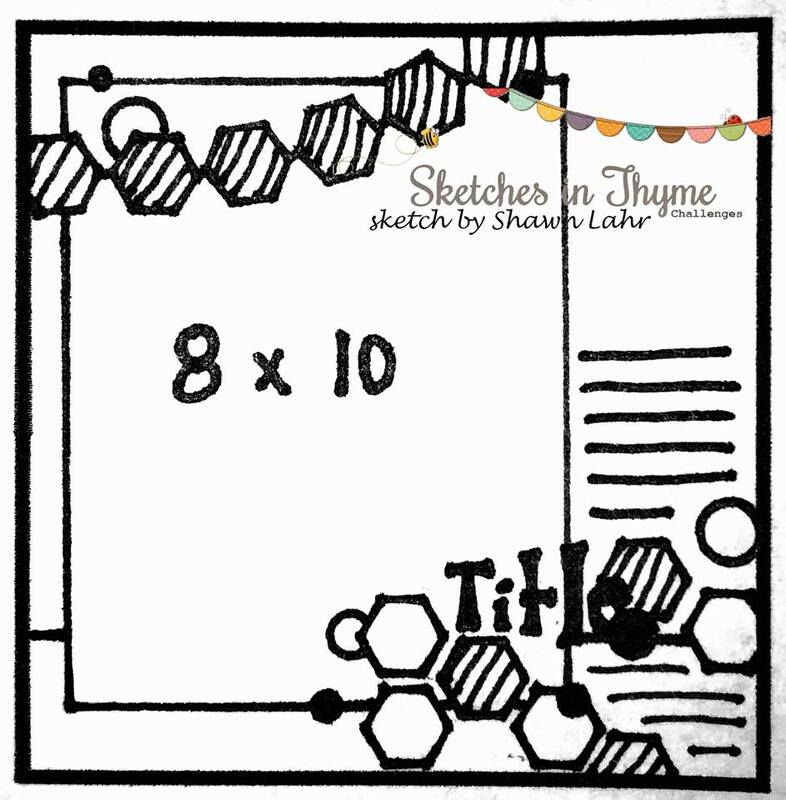 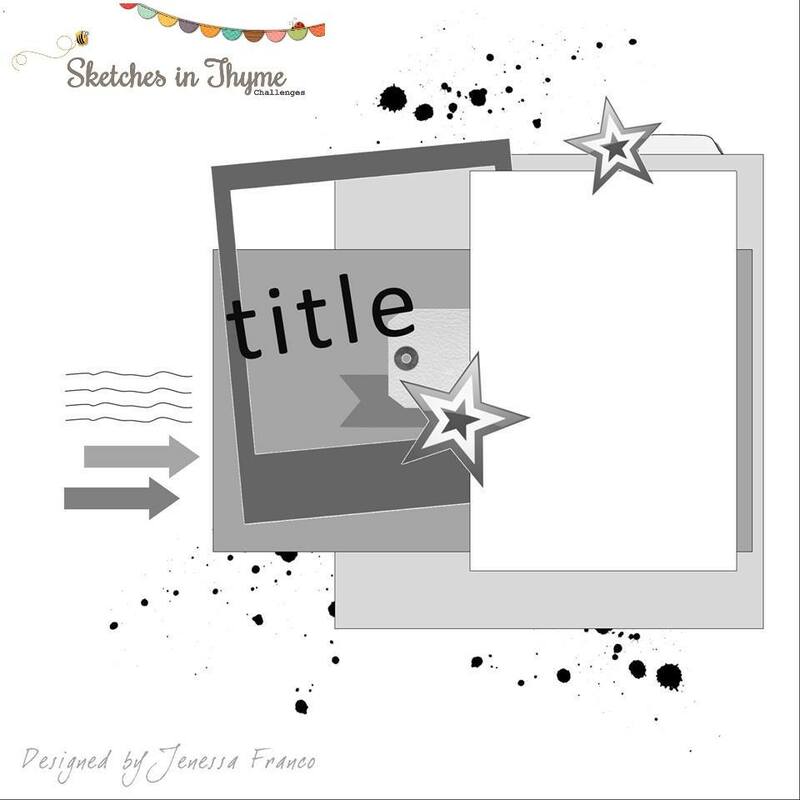 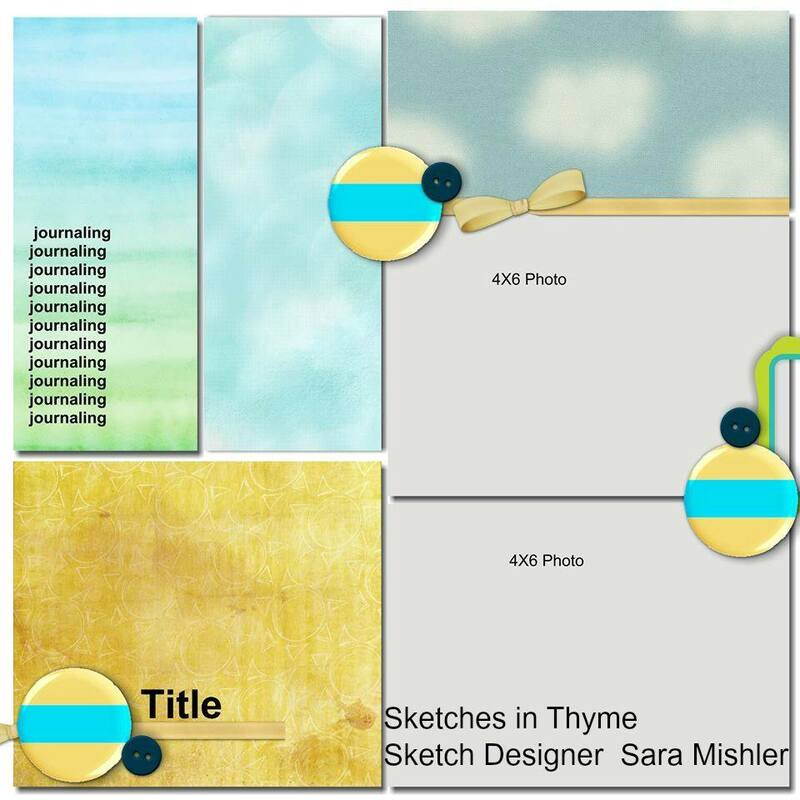 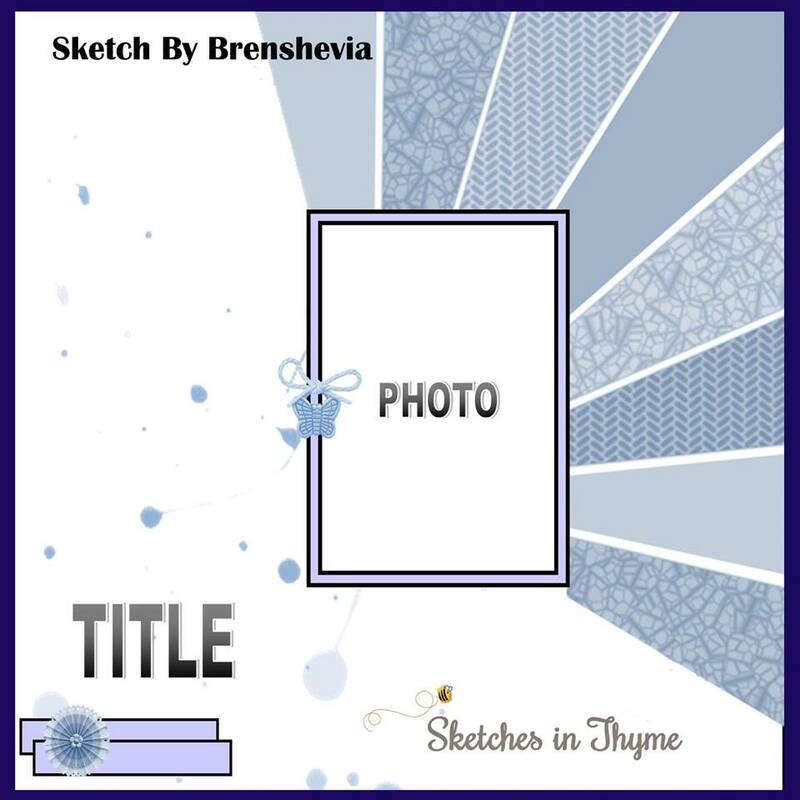 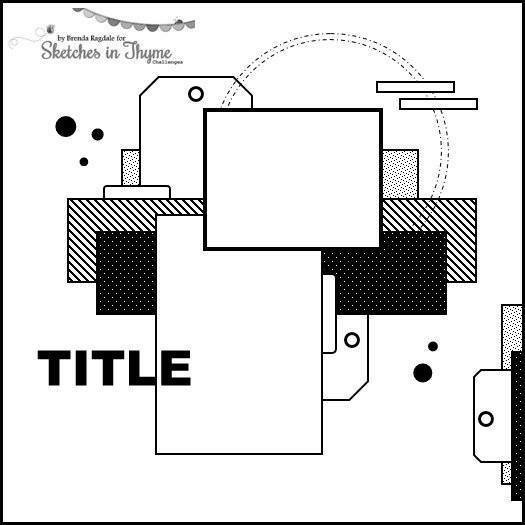 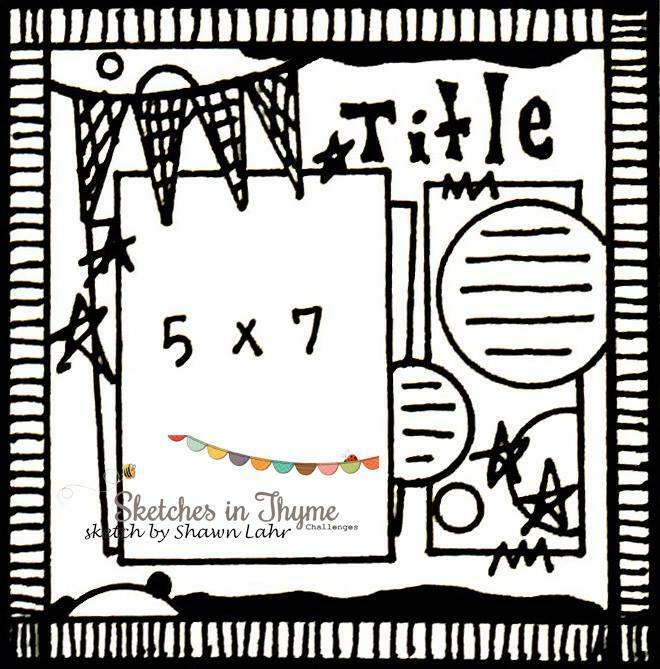 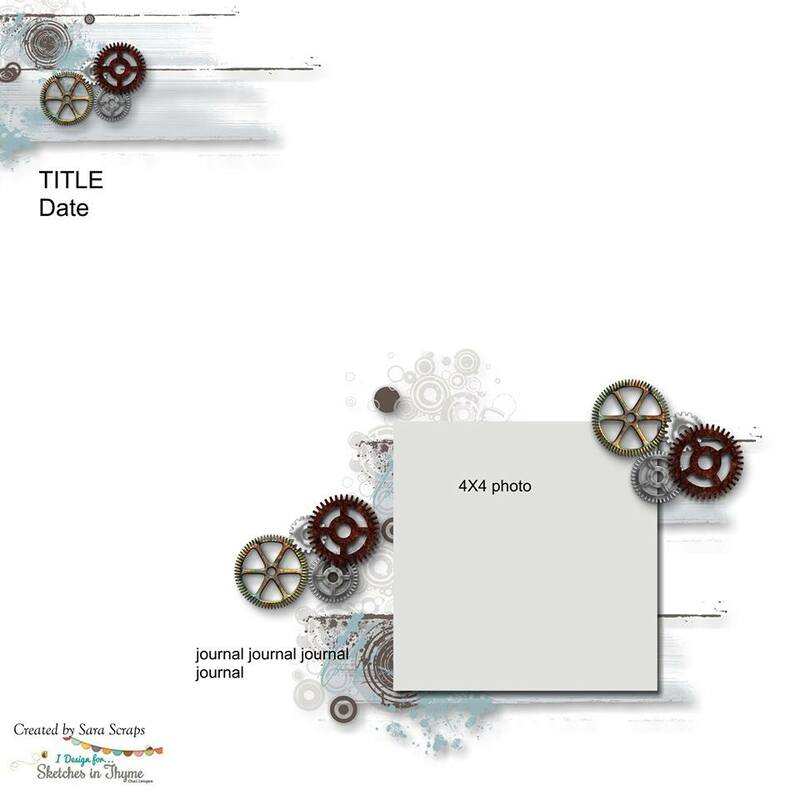 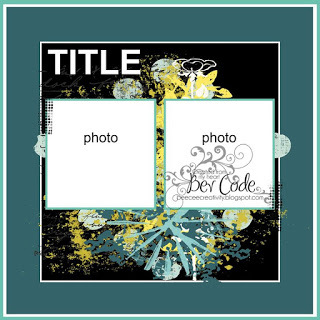 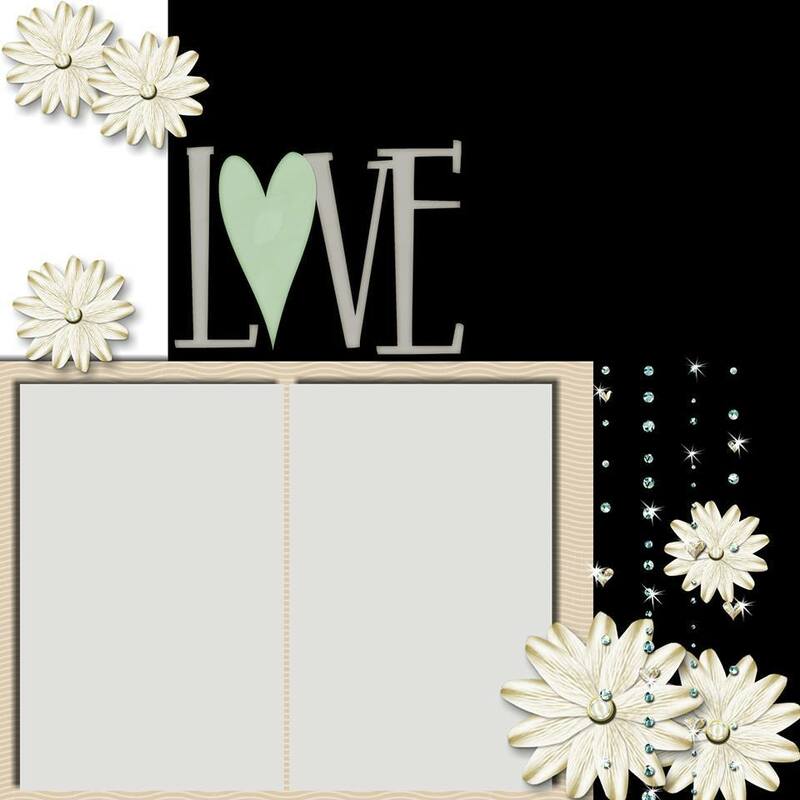 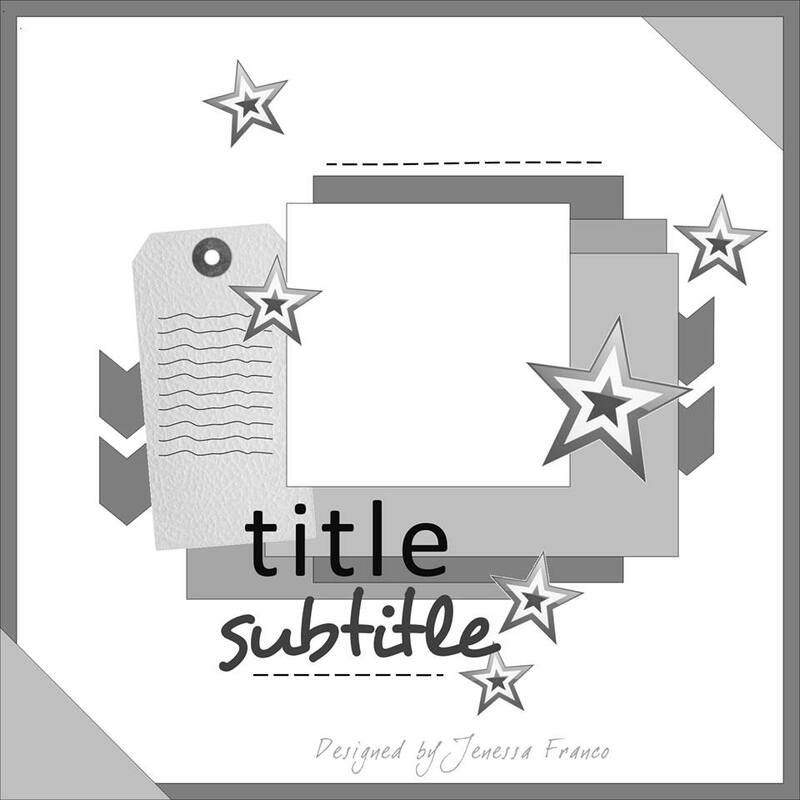 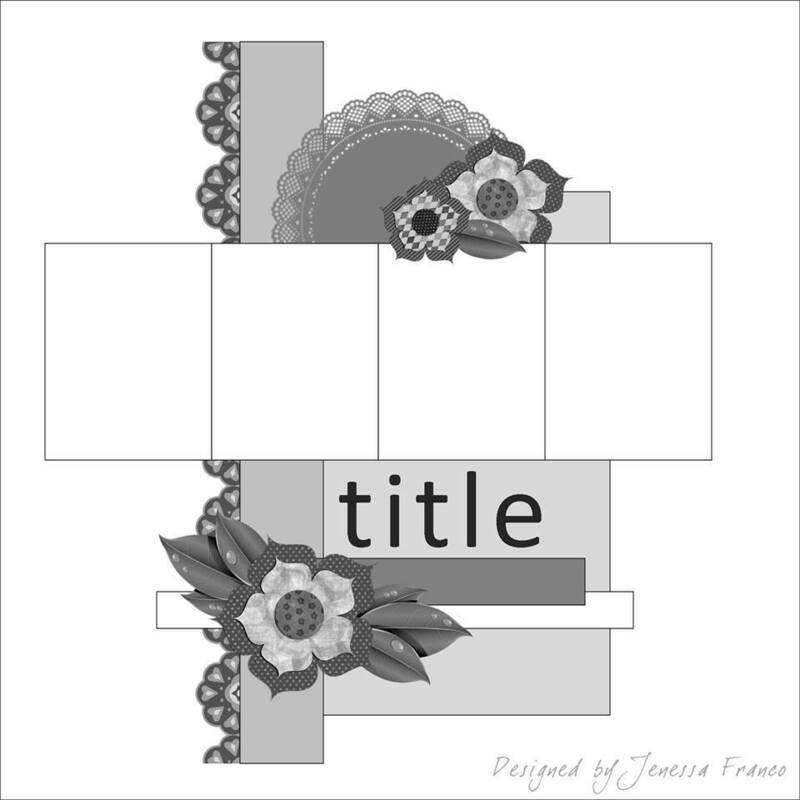 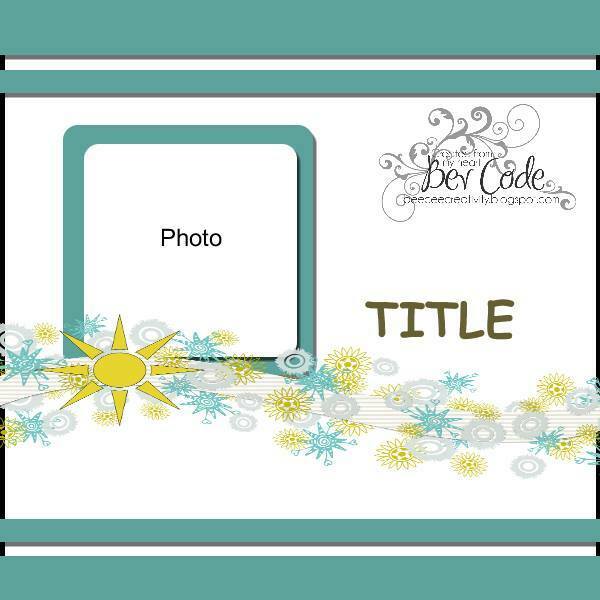 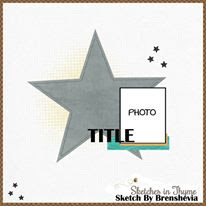 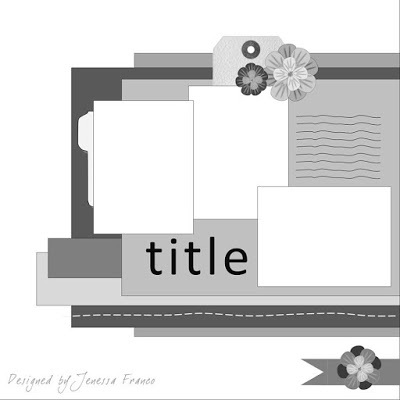 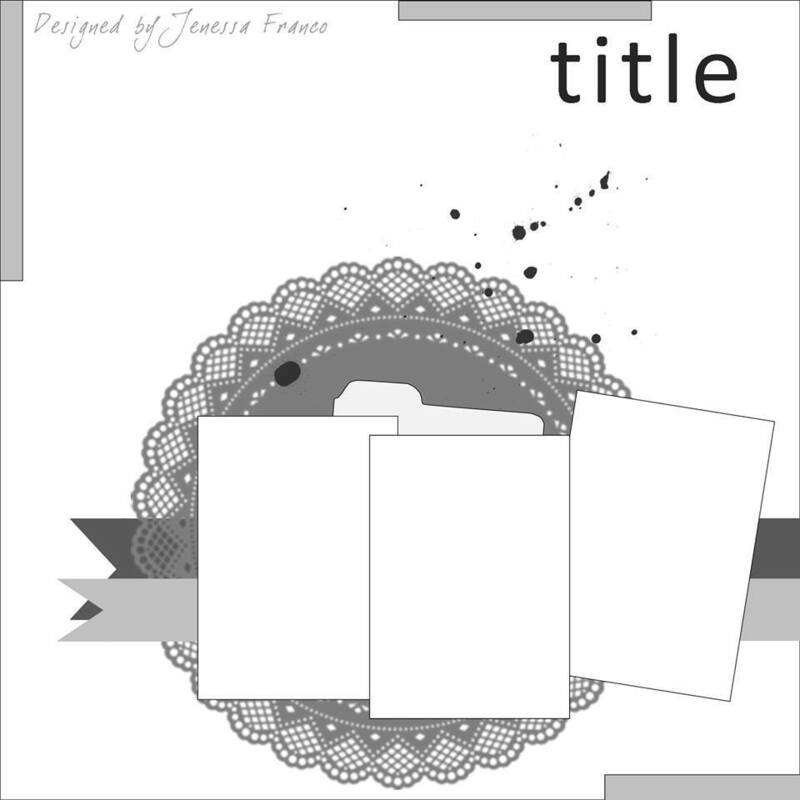 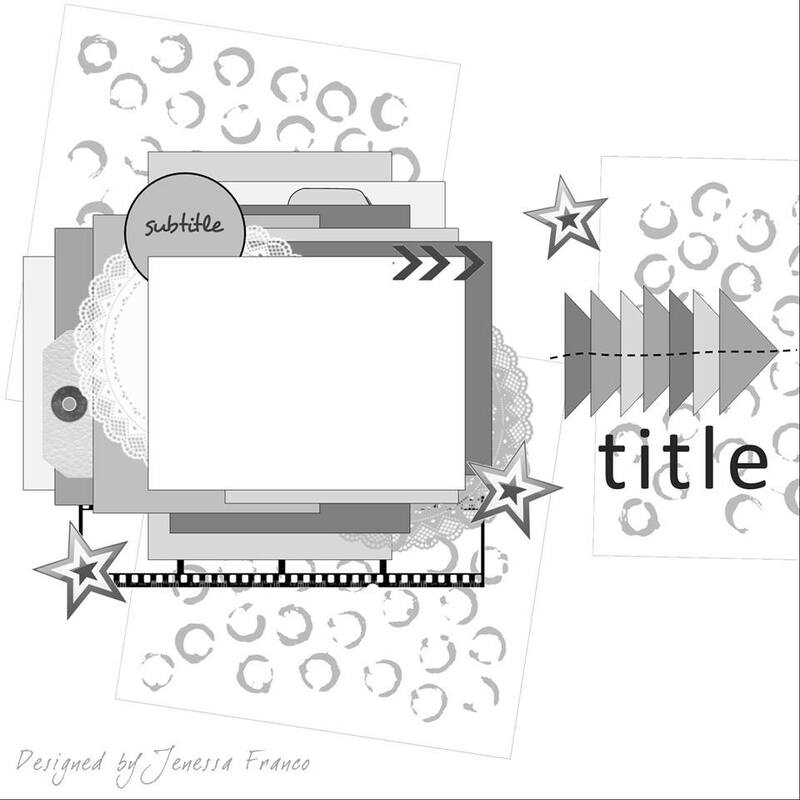 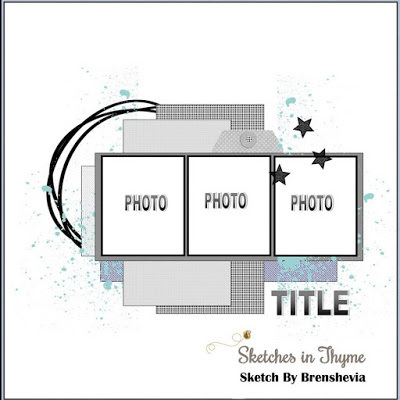 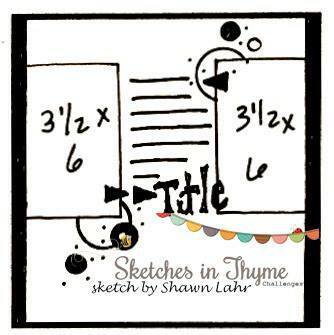 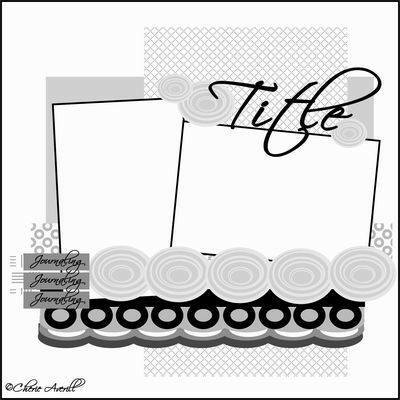 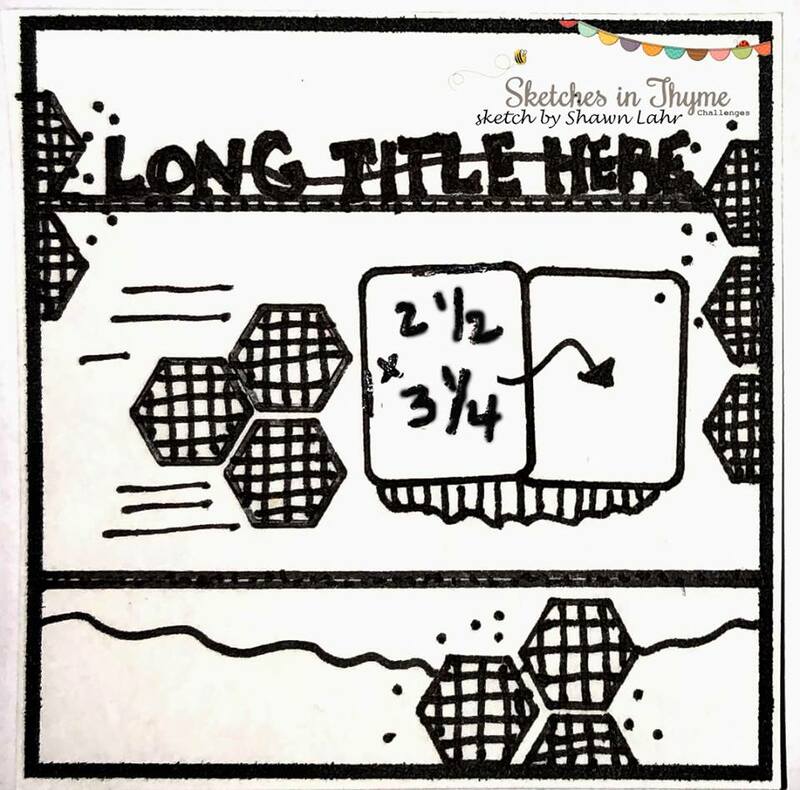 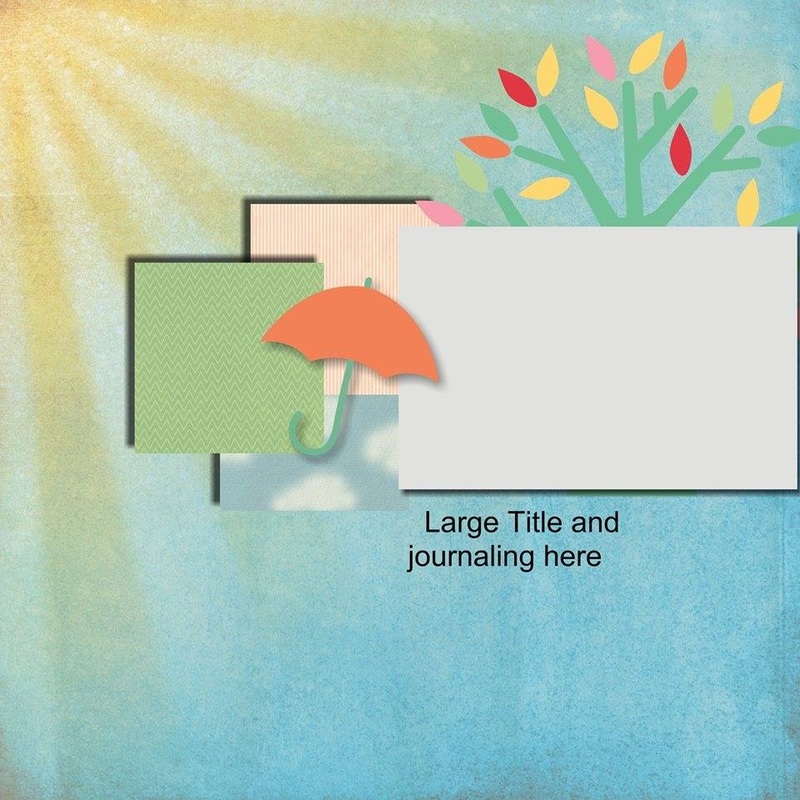 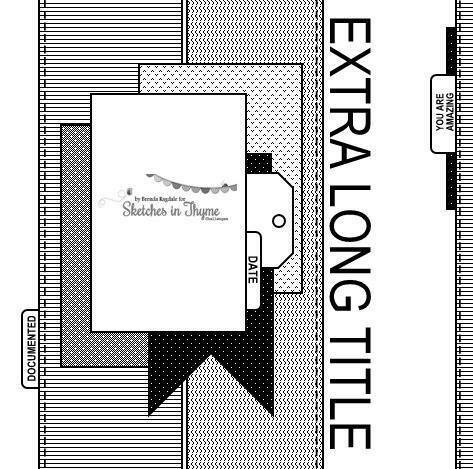 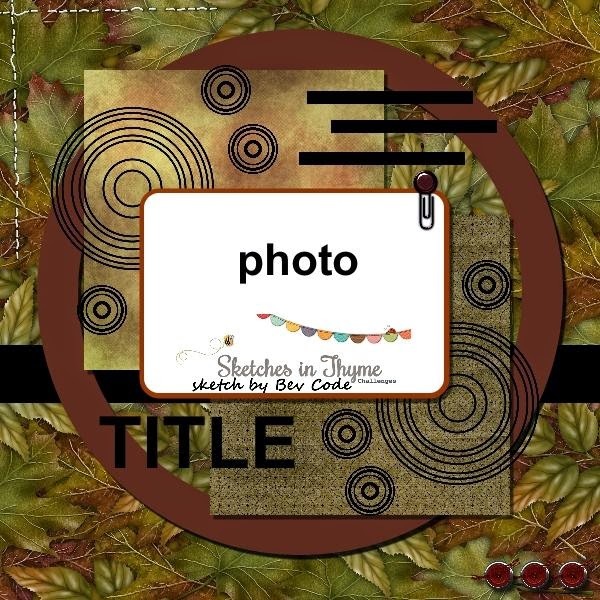 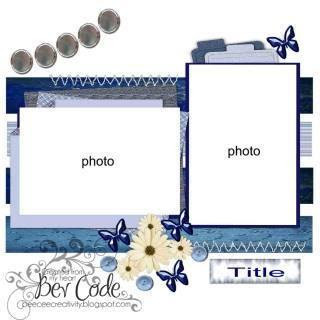 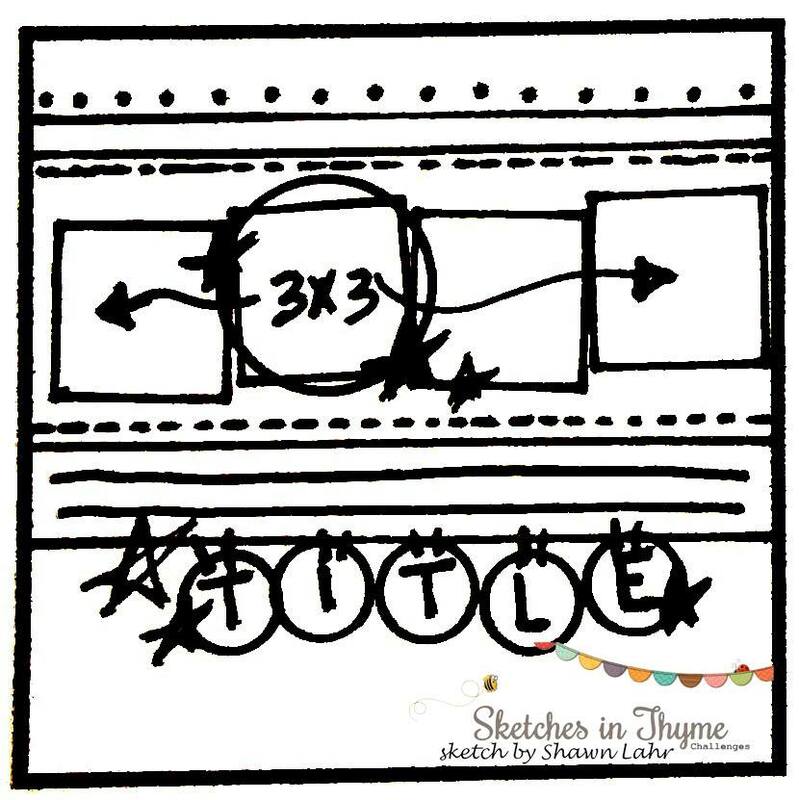 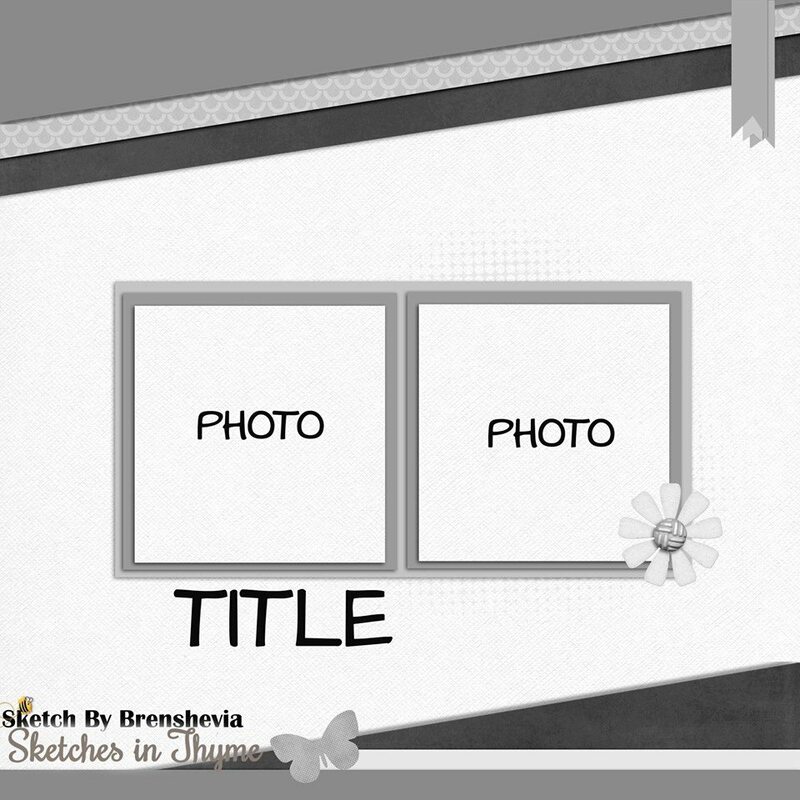 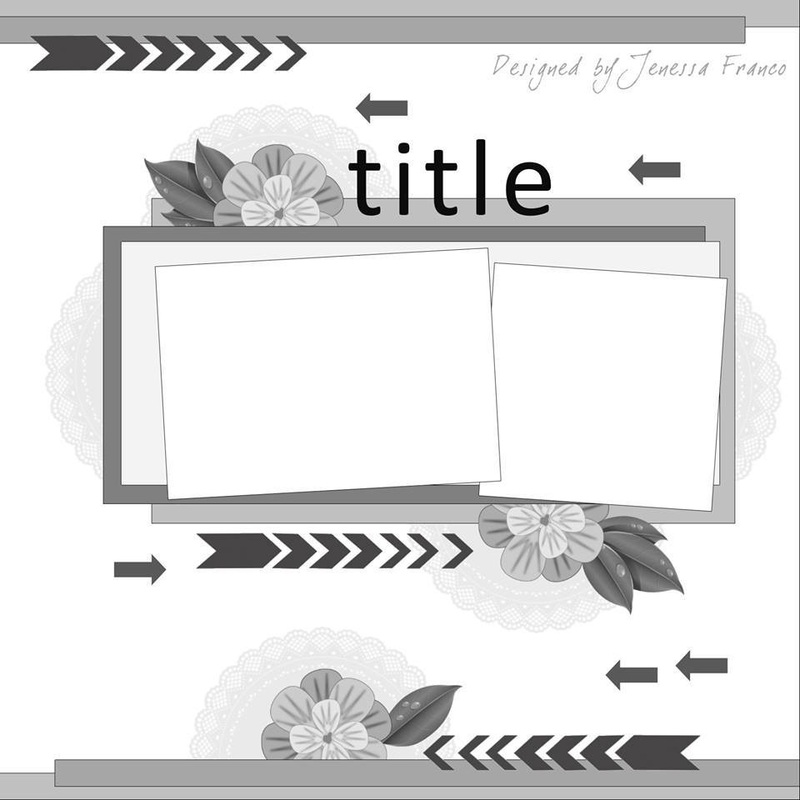 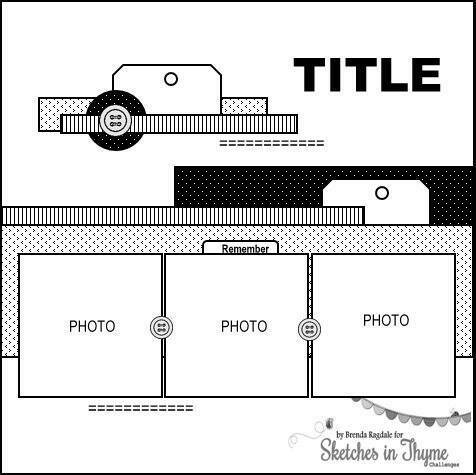 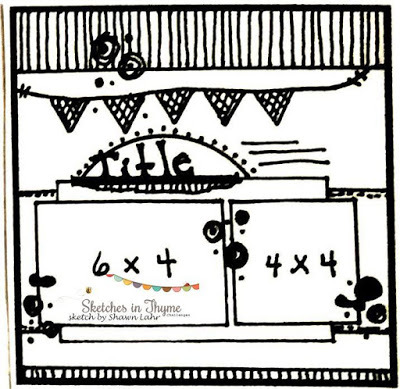 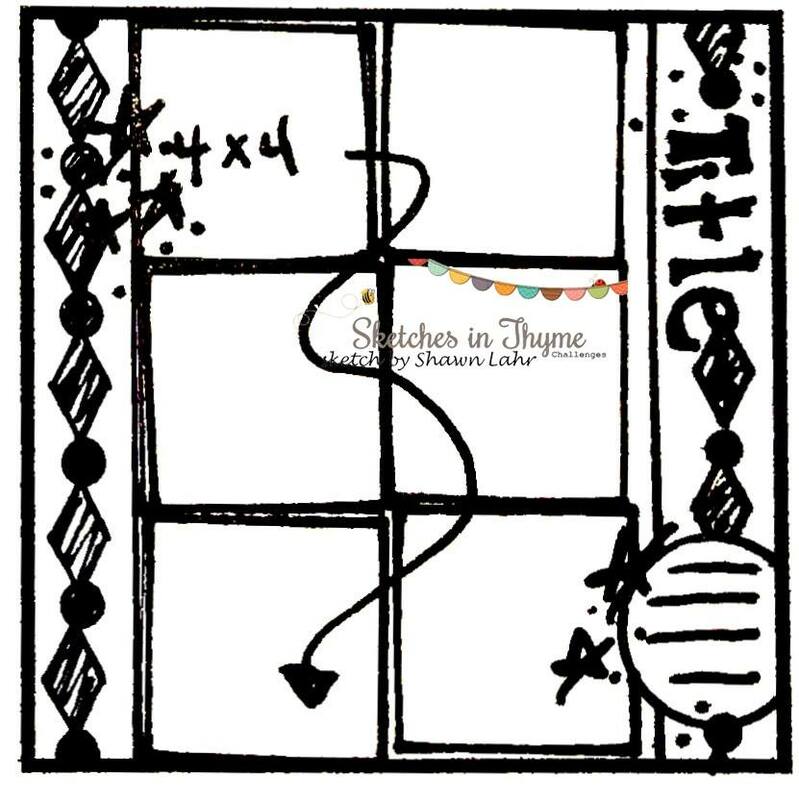 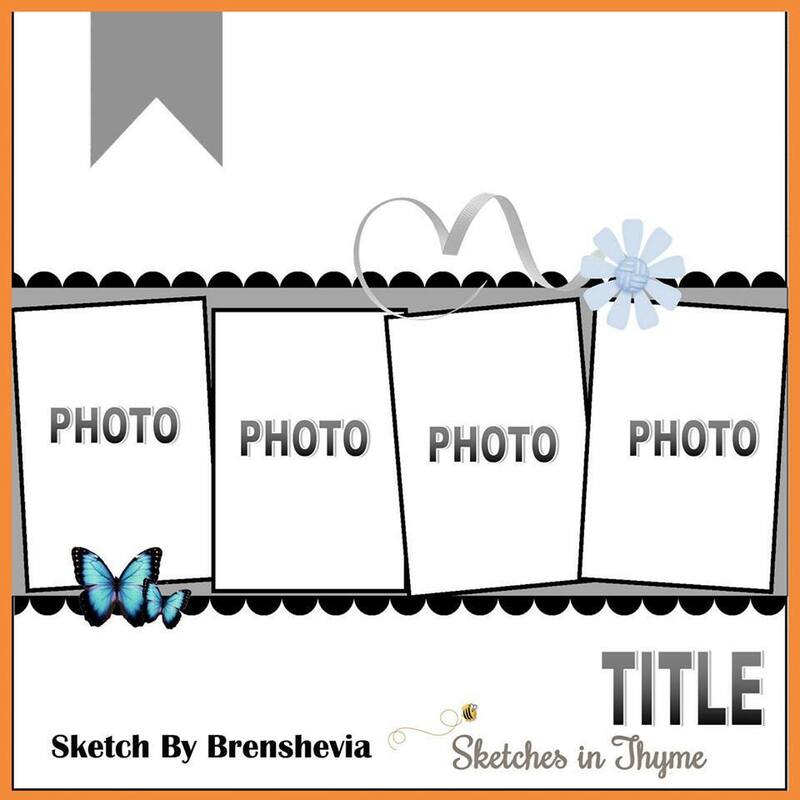 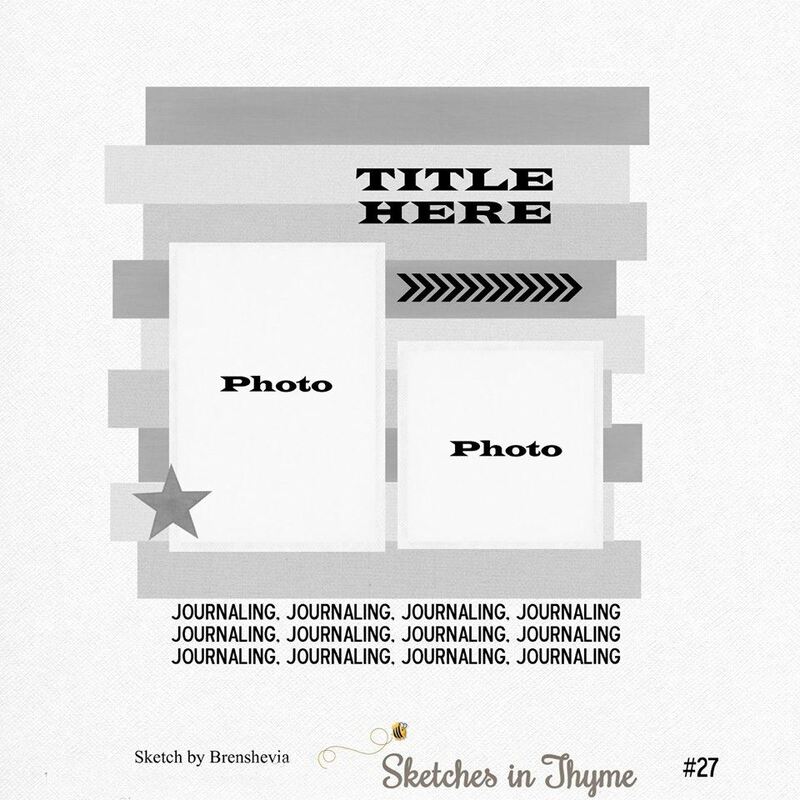 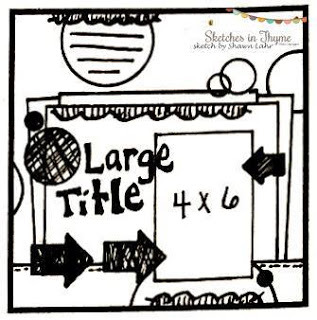 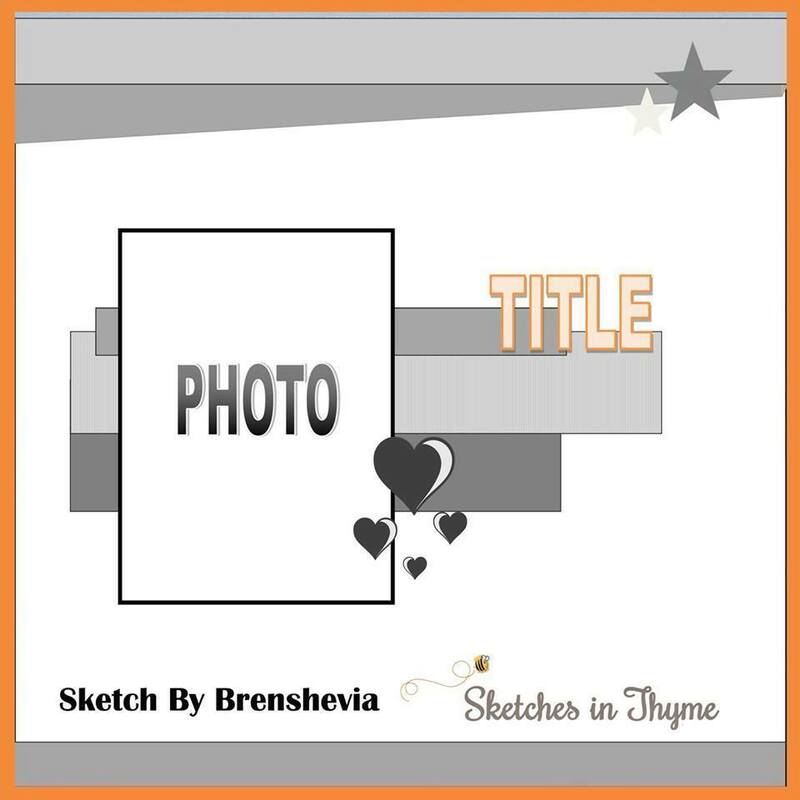 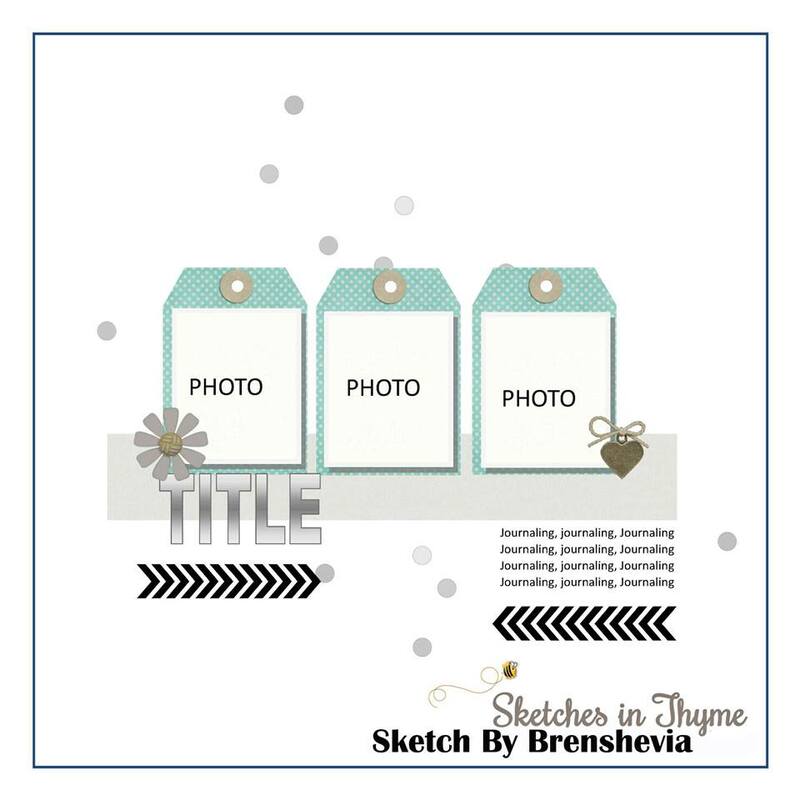 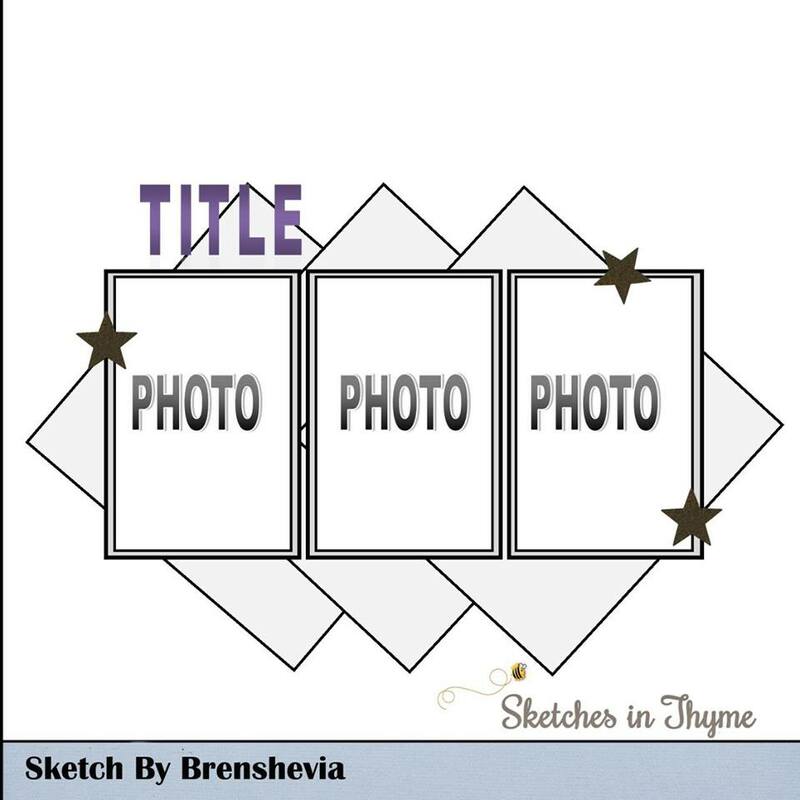 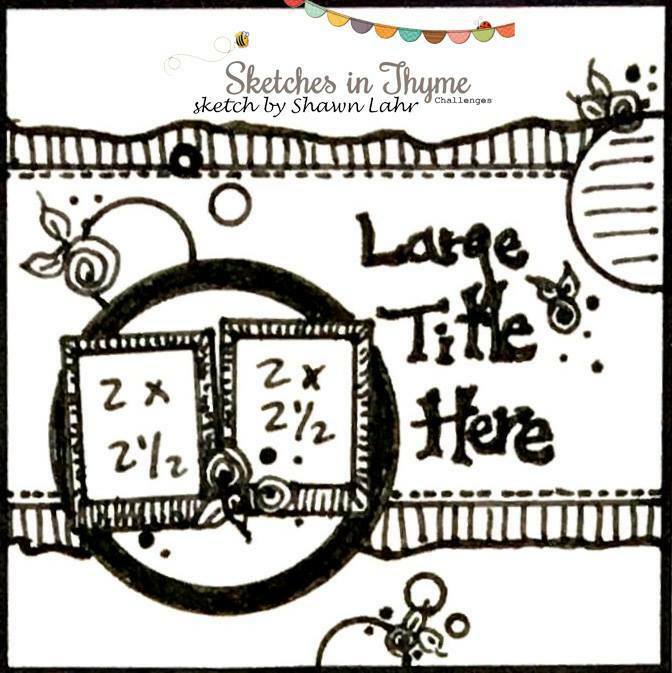 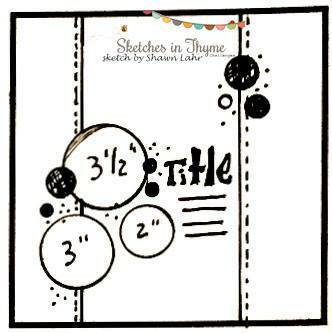 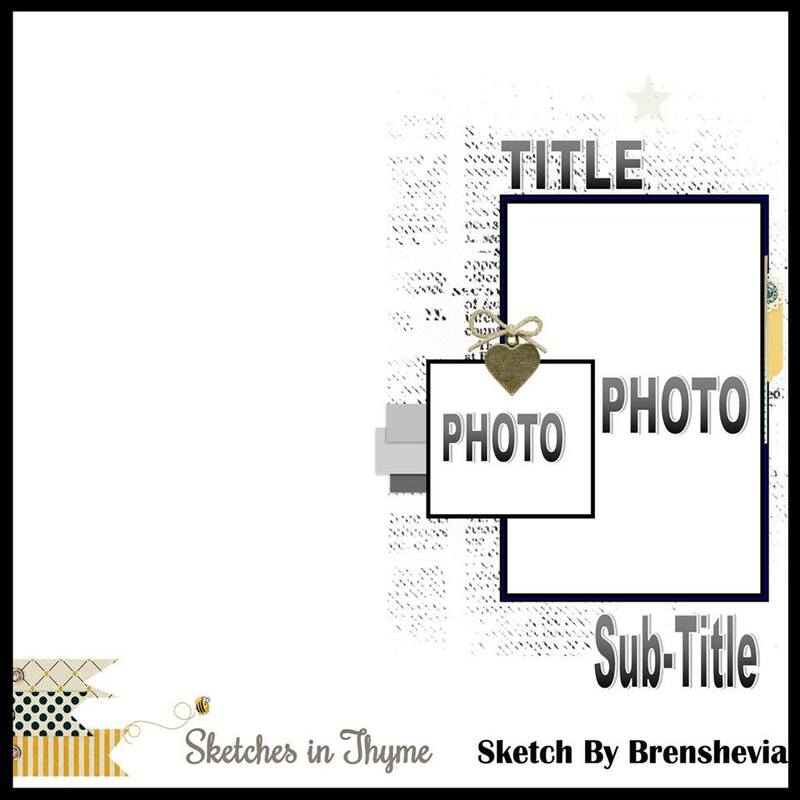 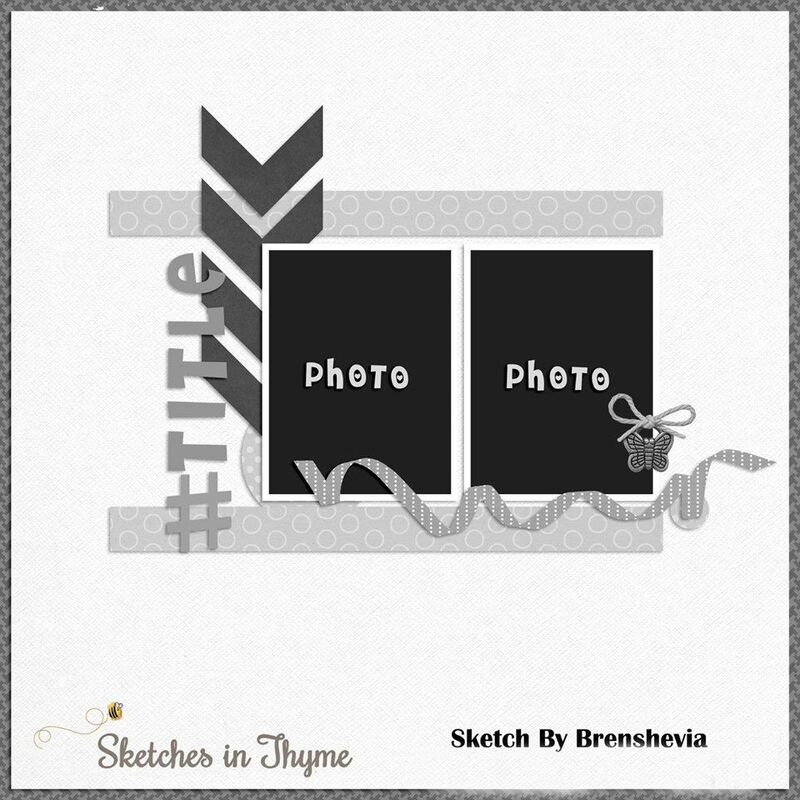 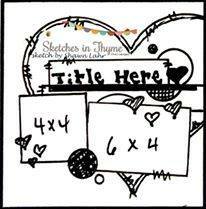 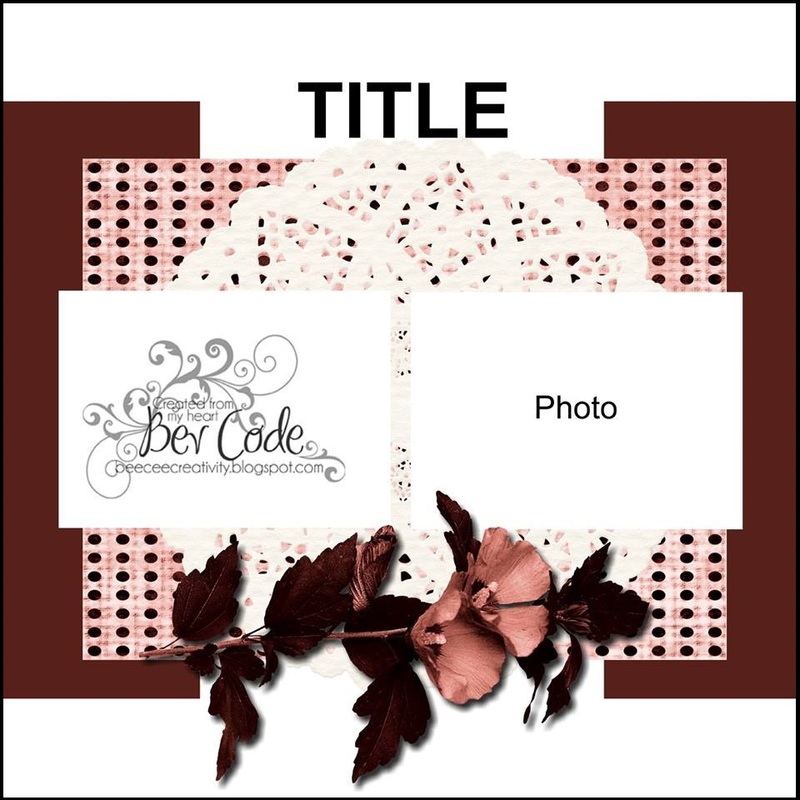 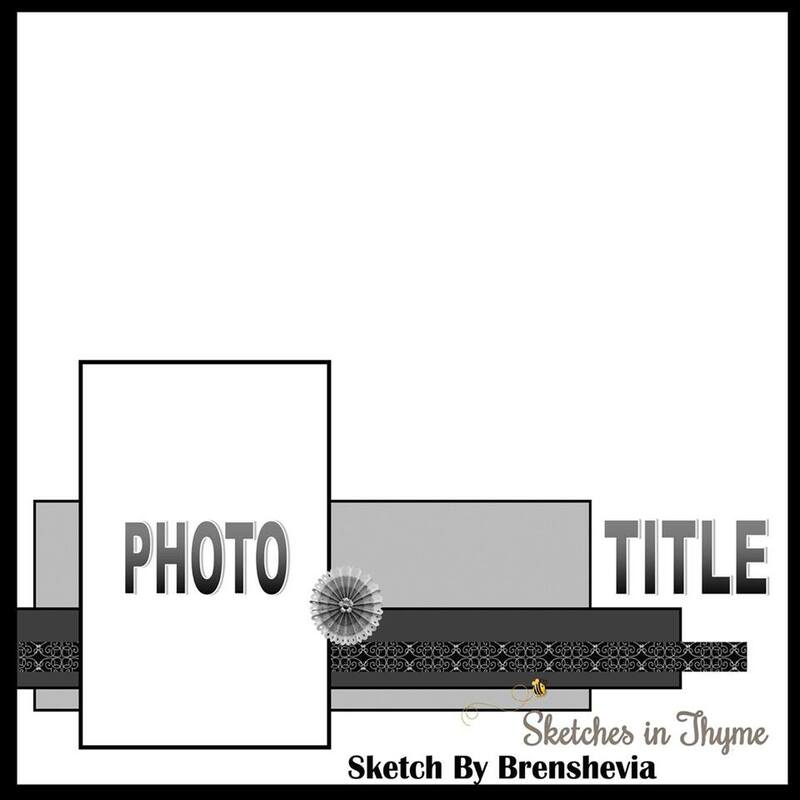 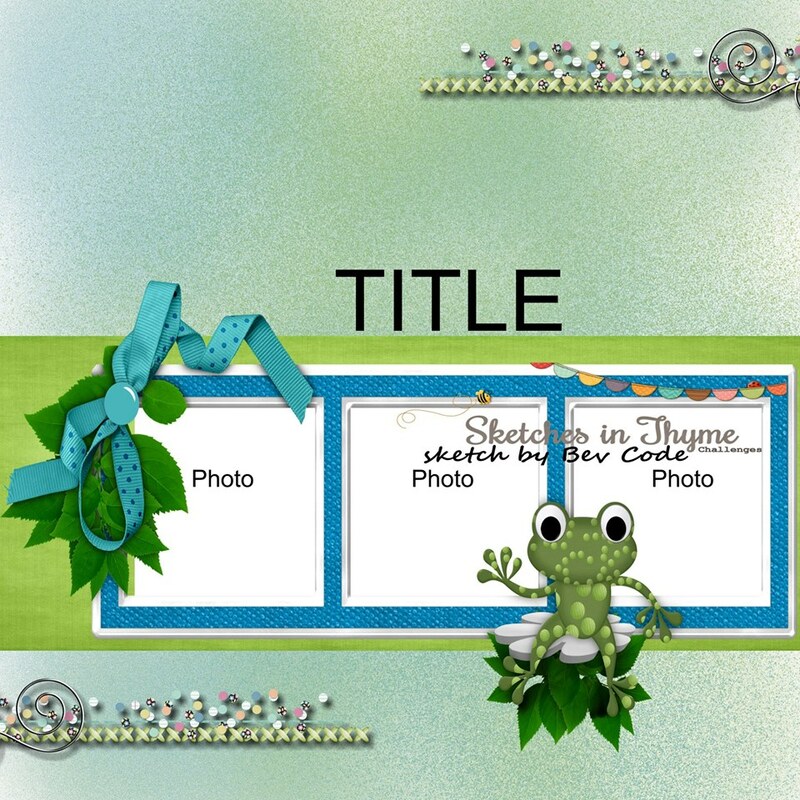 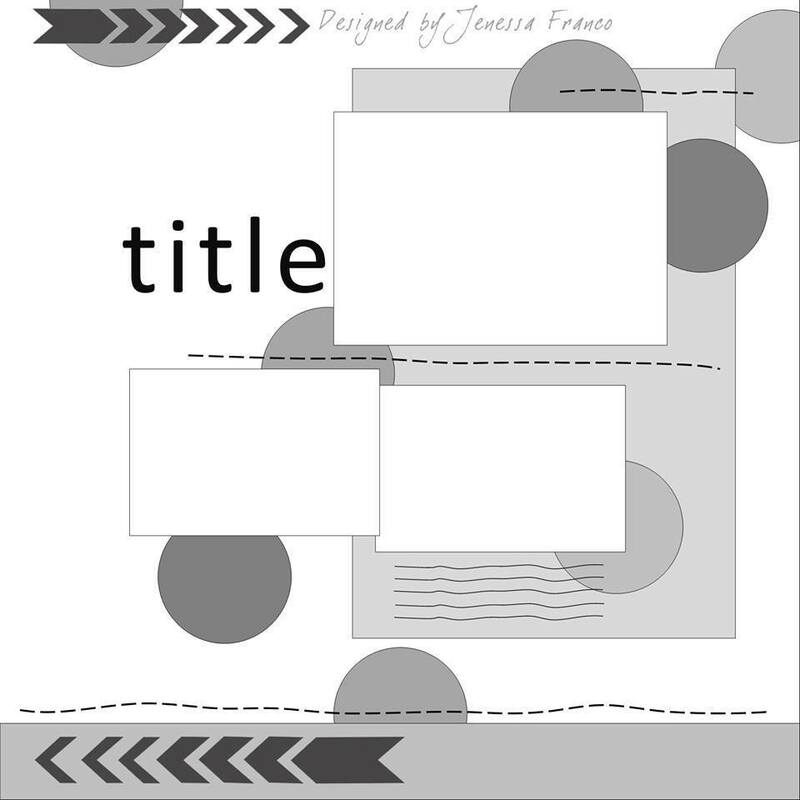 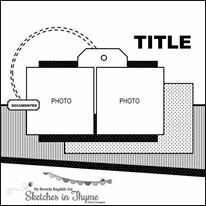 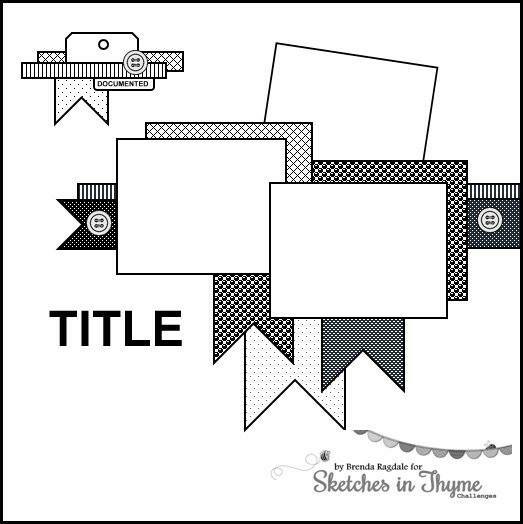 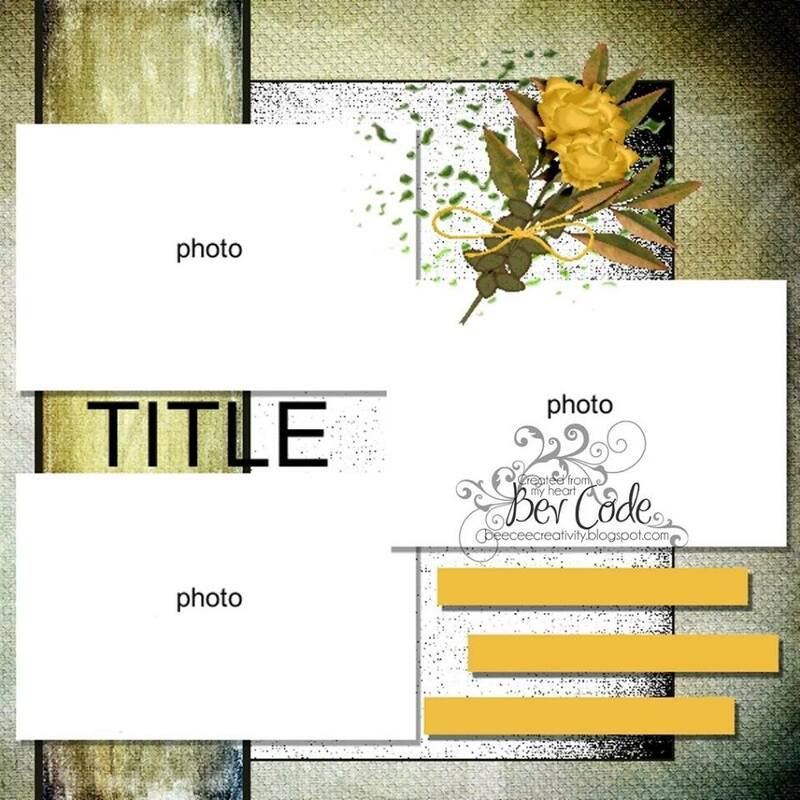 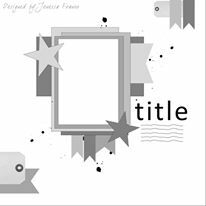 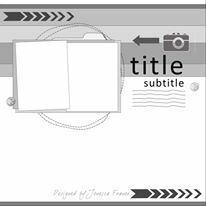 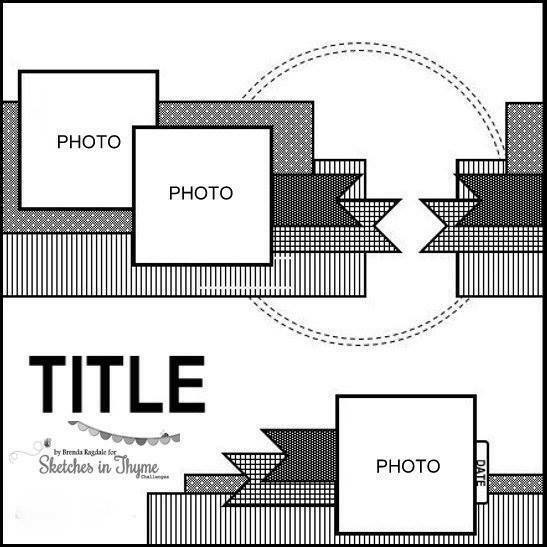 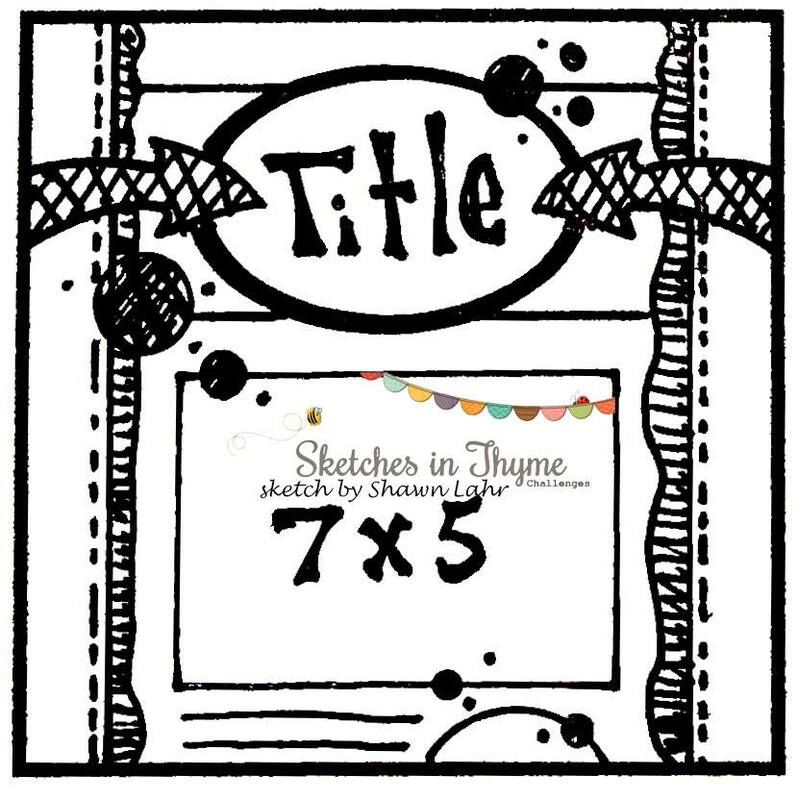 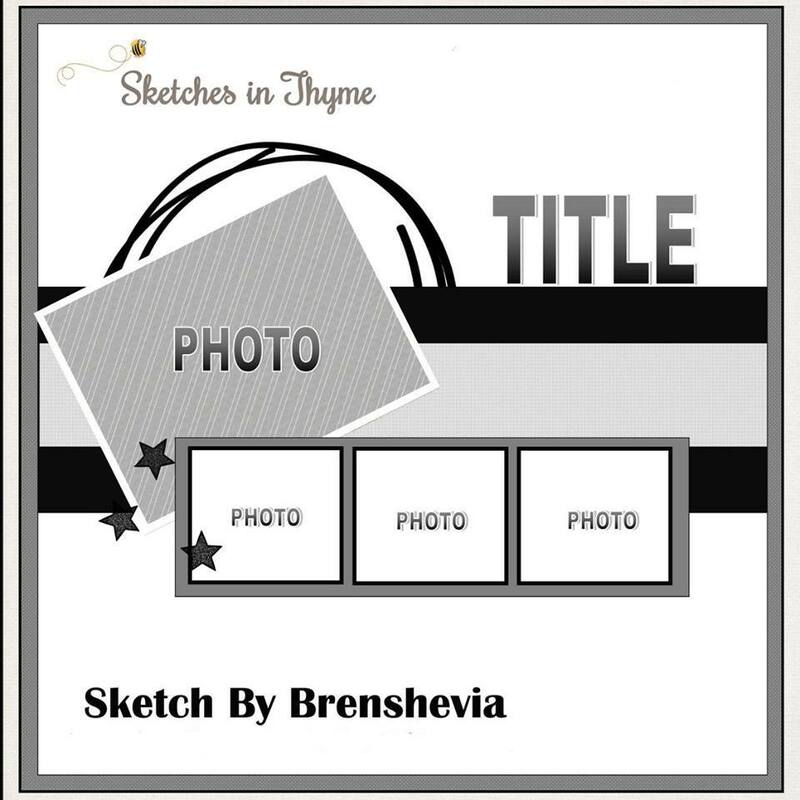 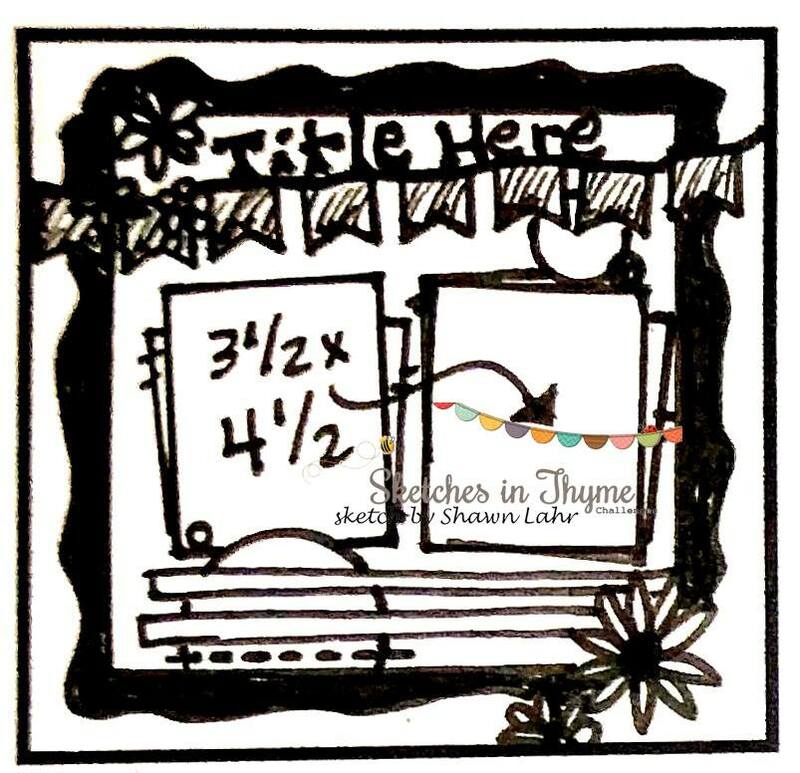 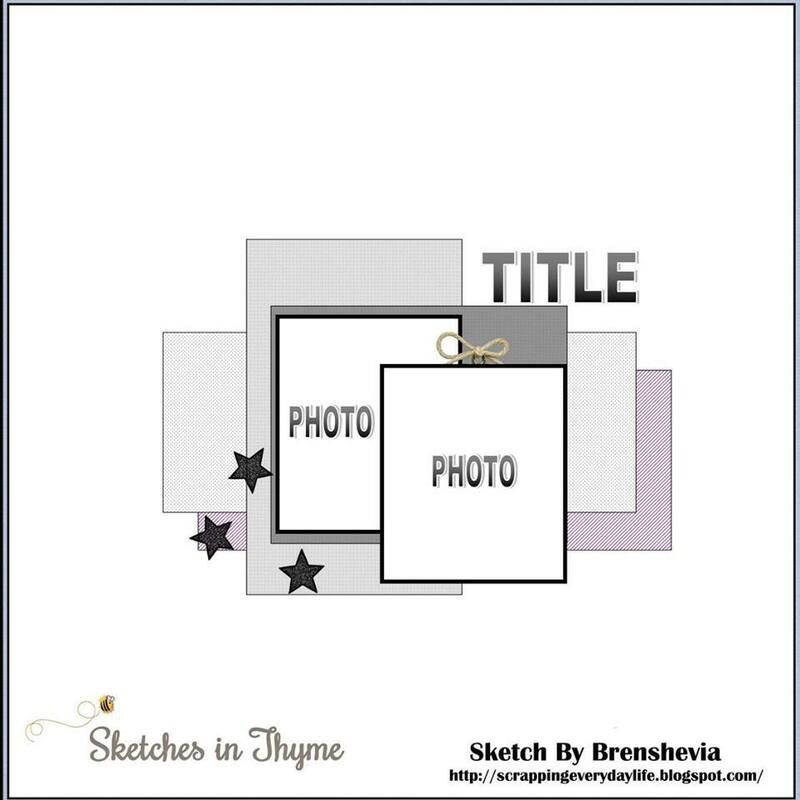 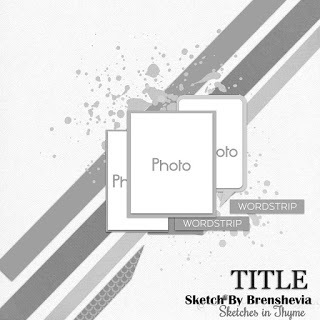 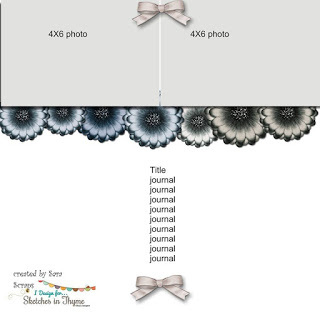 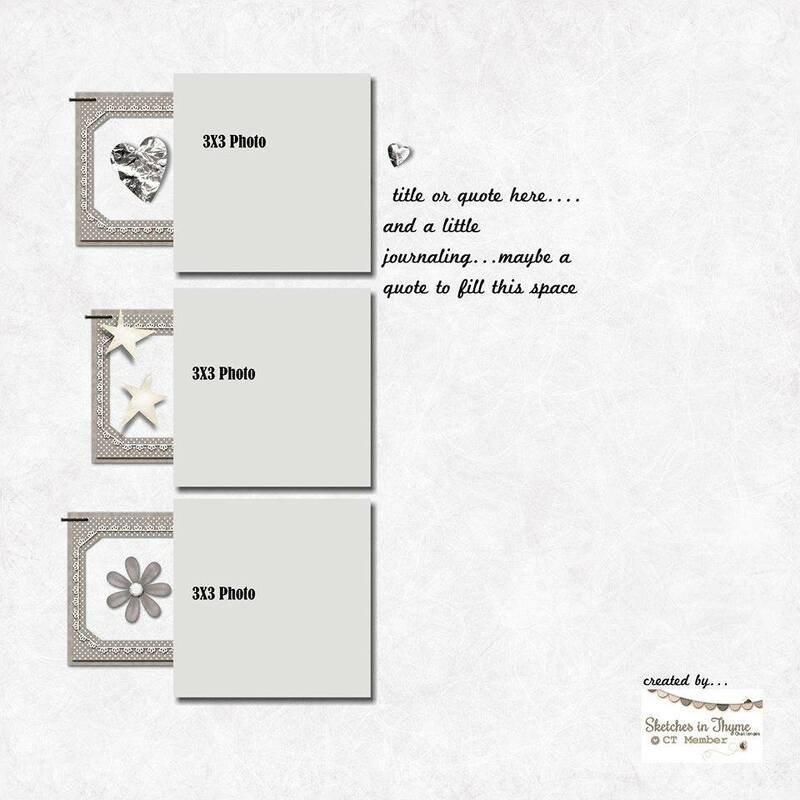 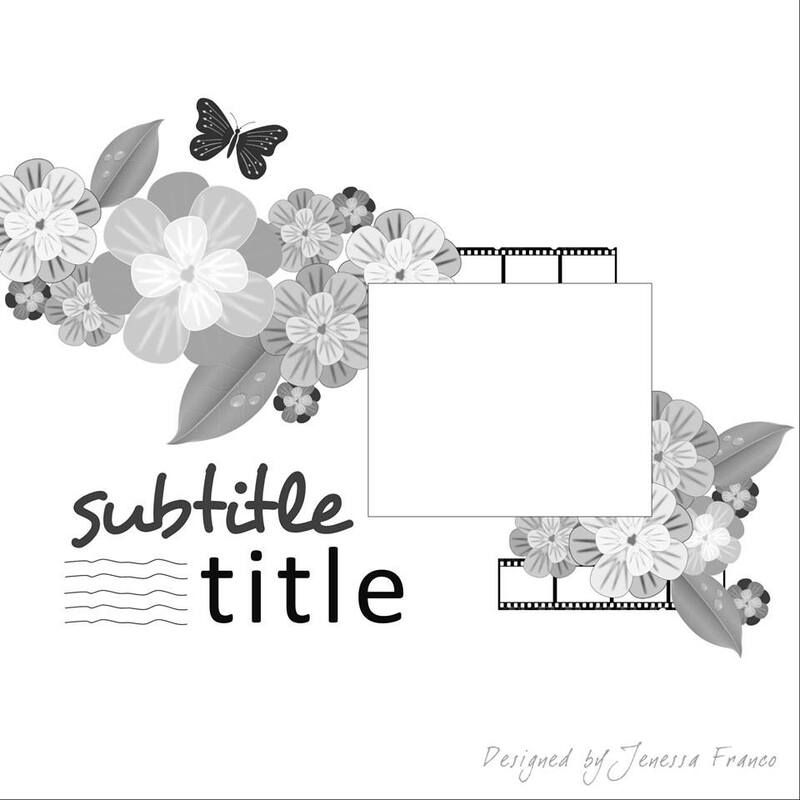 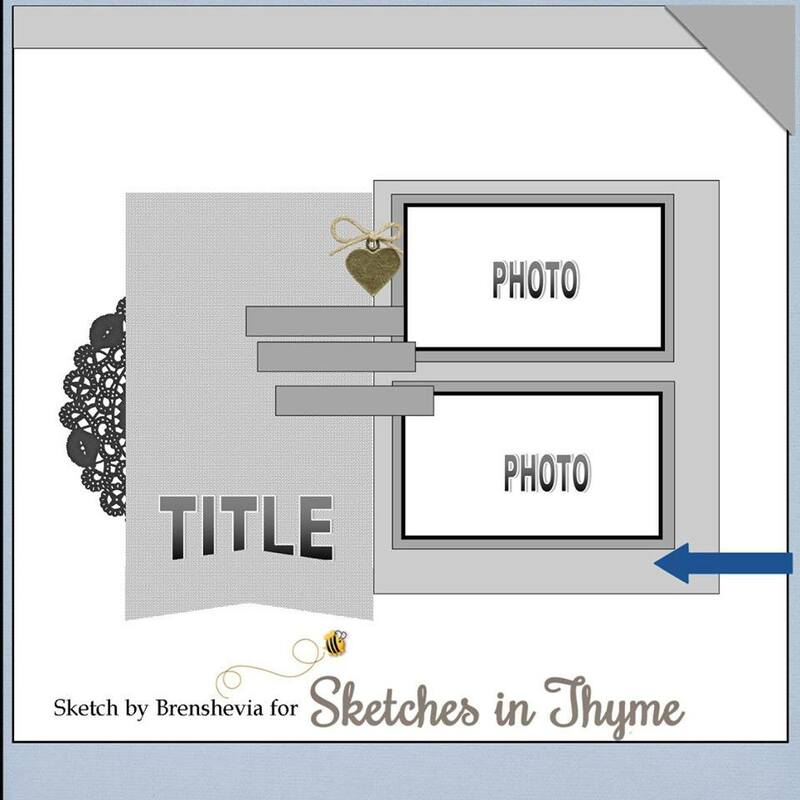 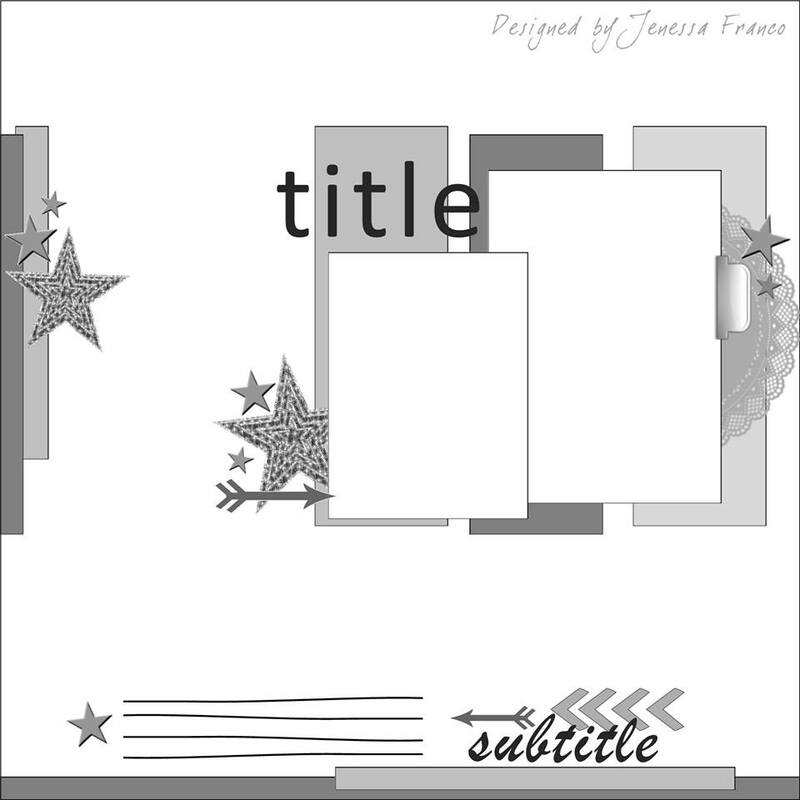 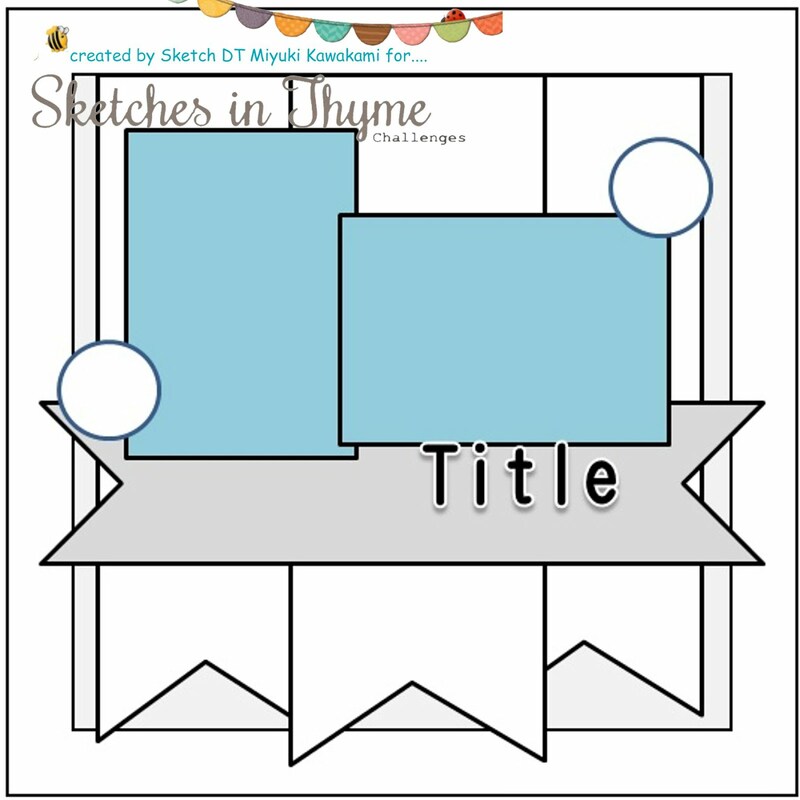 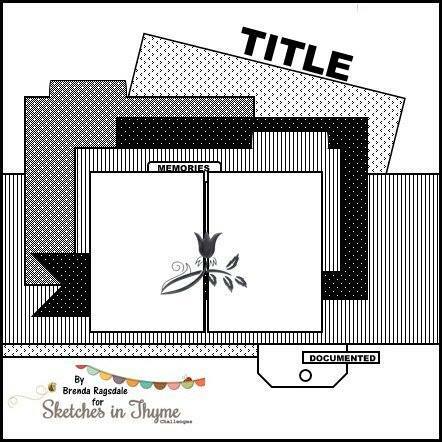 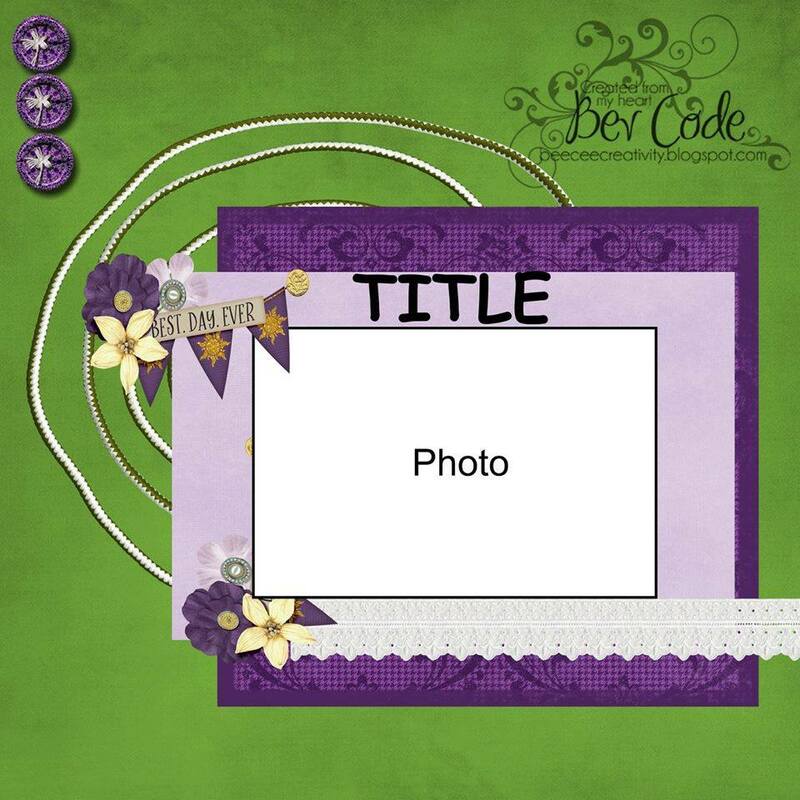 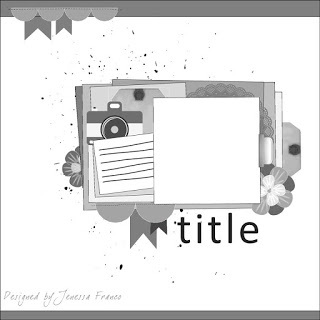 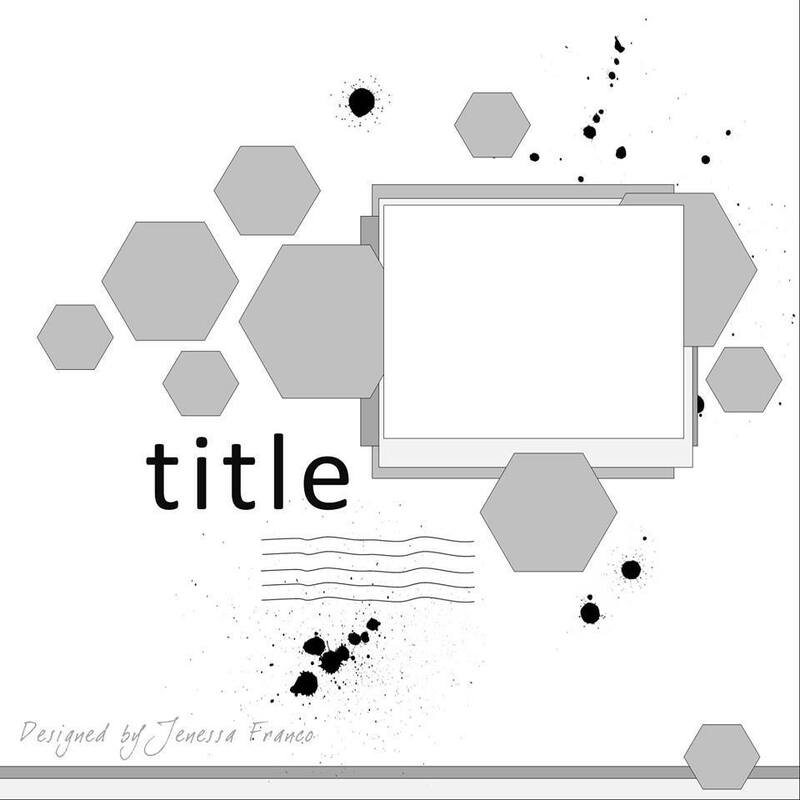 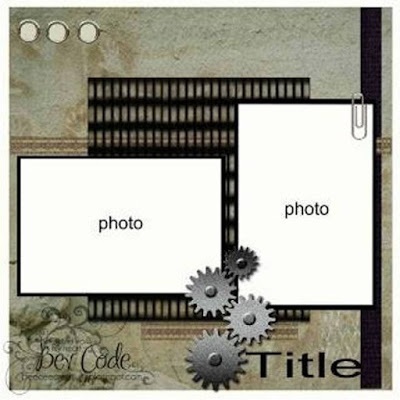 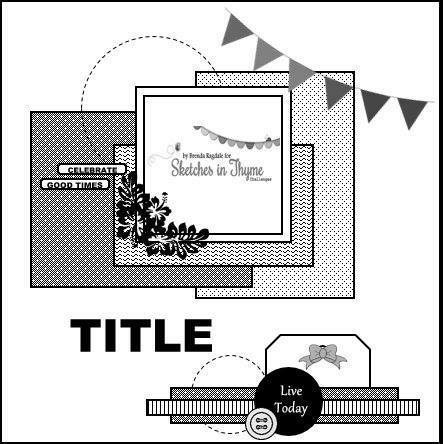 I'm certain that Anne's take and Bev's sketch will inspire to create your next page! 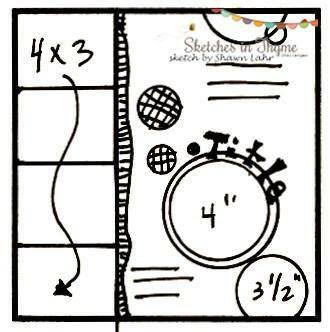 All you have to do to be eligible to win is be a follower here at SIT and create a layout from each sketch for the month. 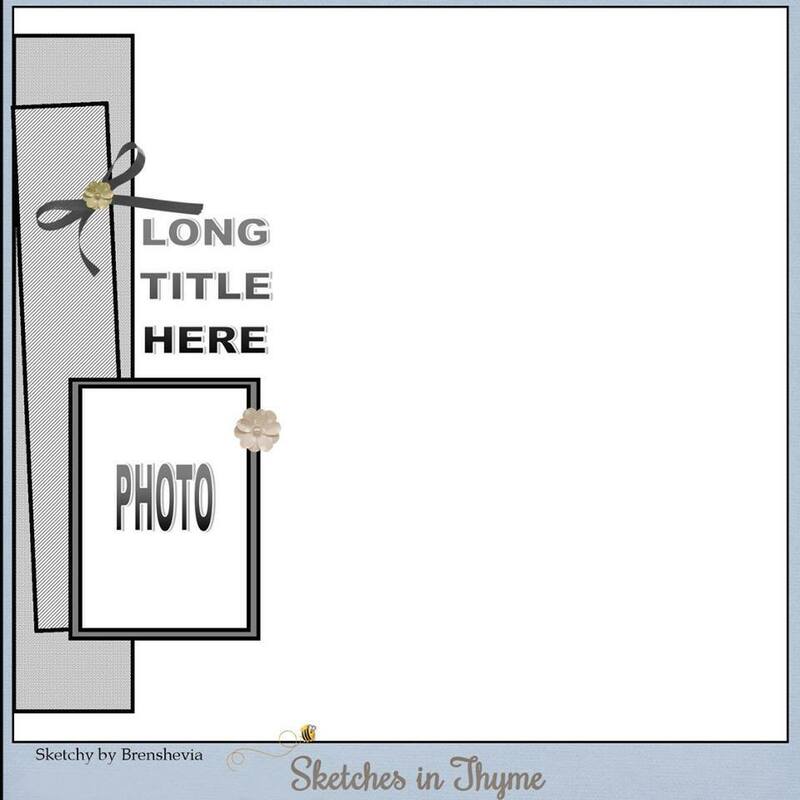 Play along with us today and have fun! 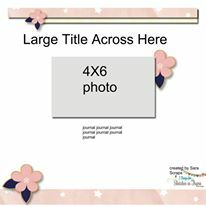 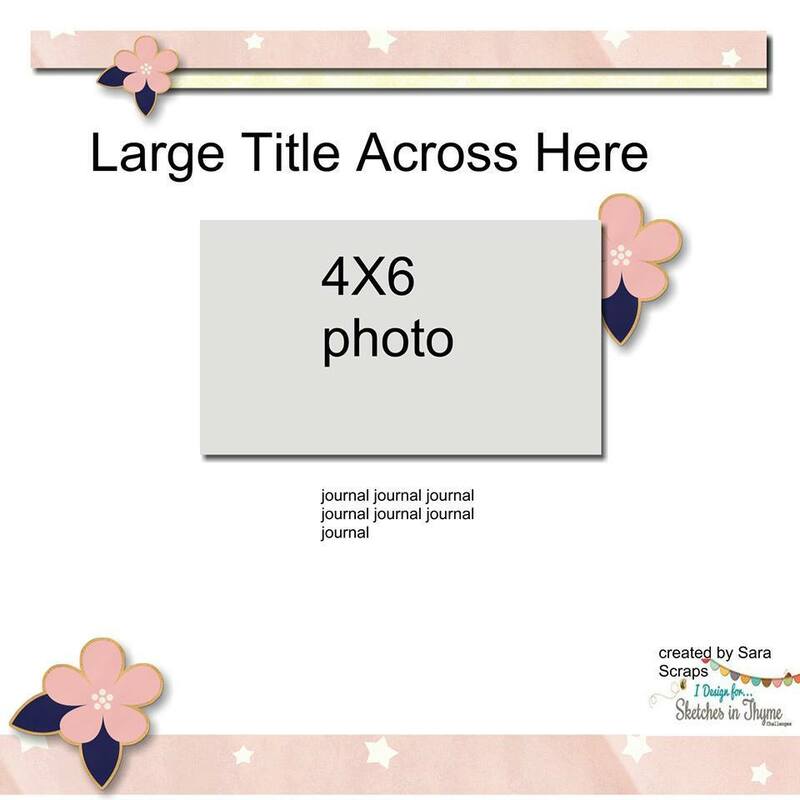 You will have until March 31 to link up your pages.